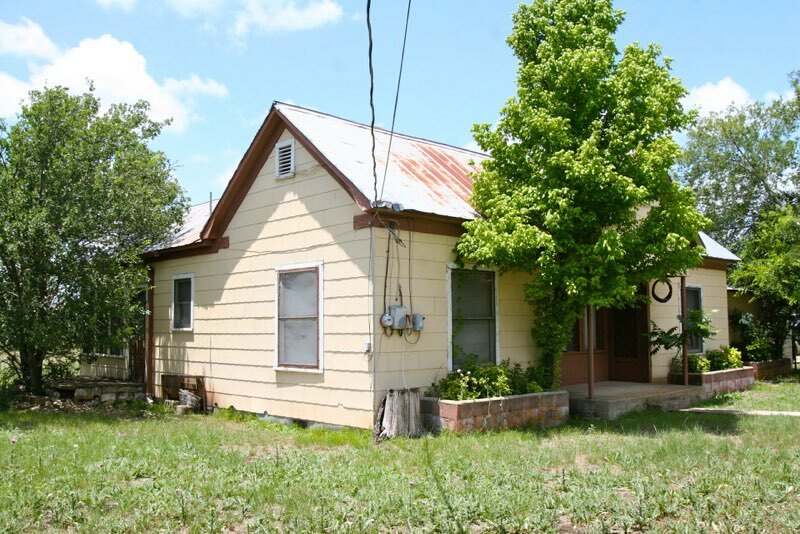 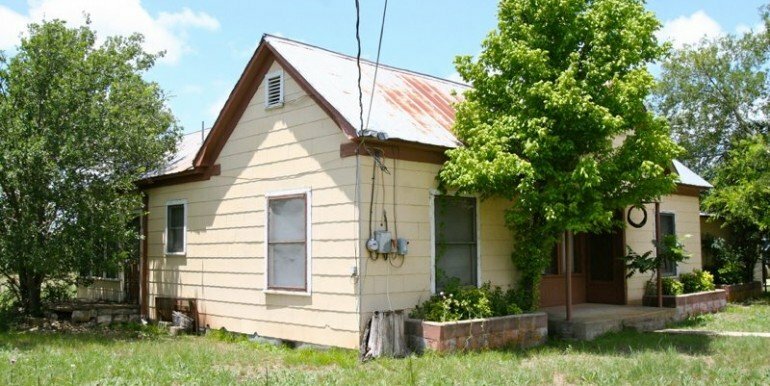 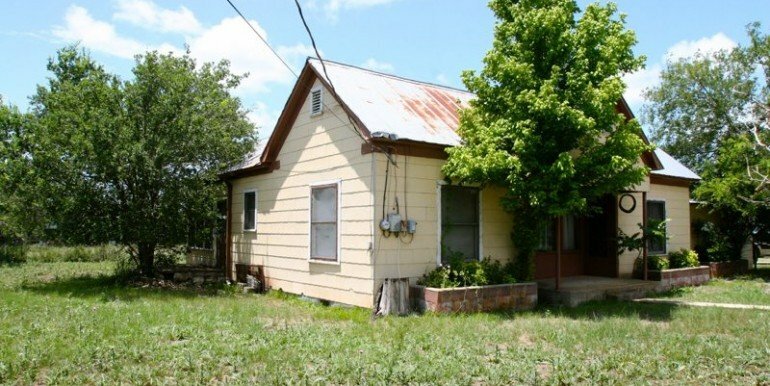 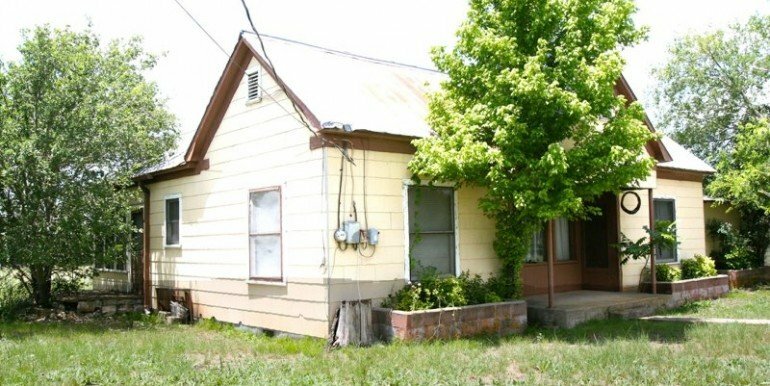 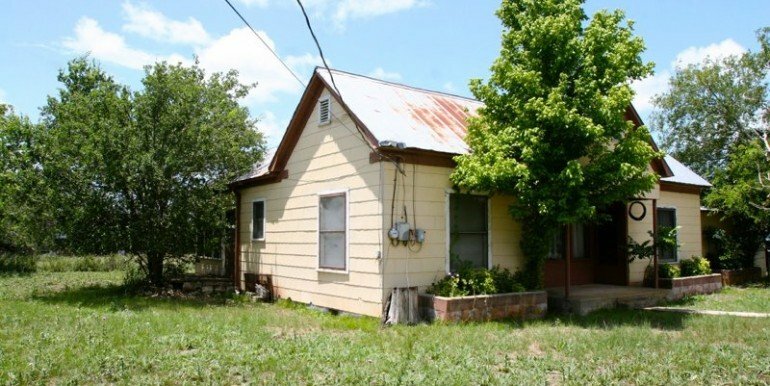 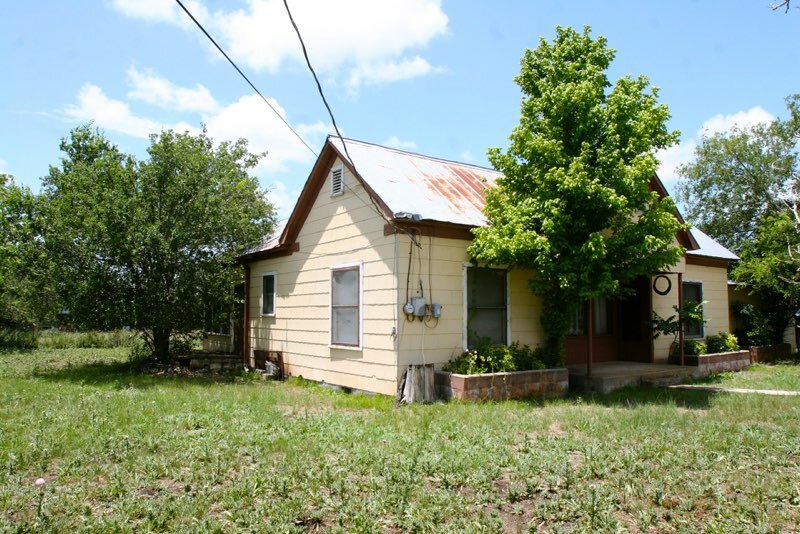 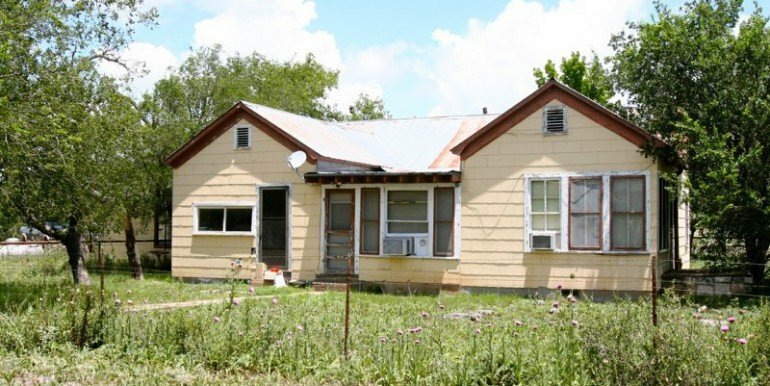 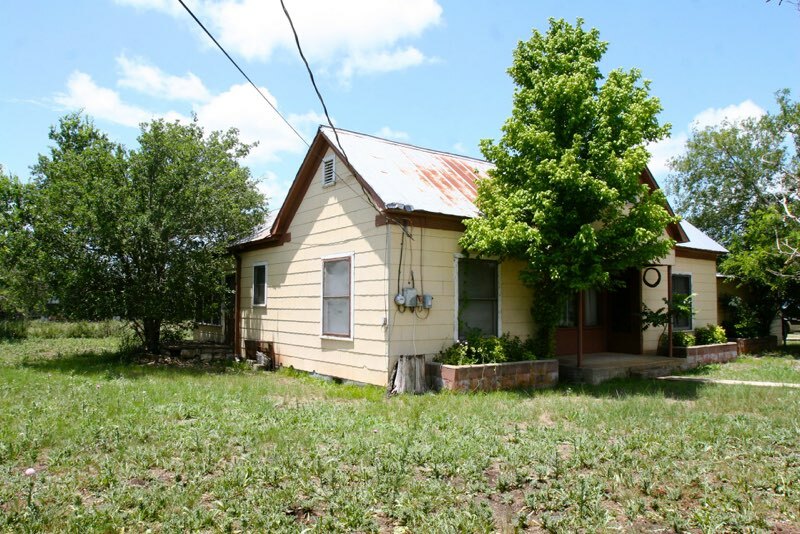 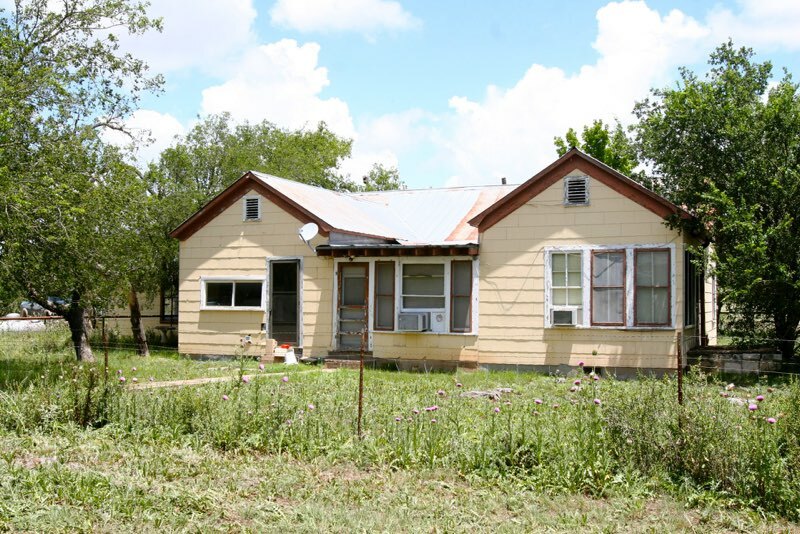 Outstanding property in downtown Harper. 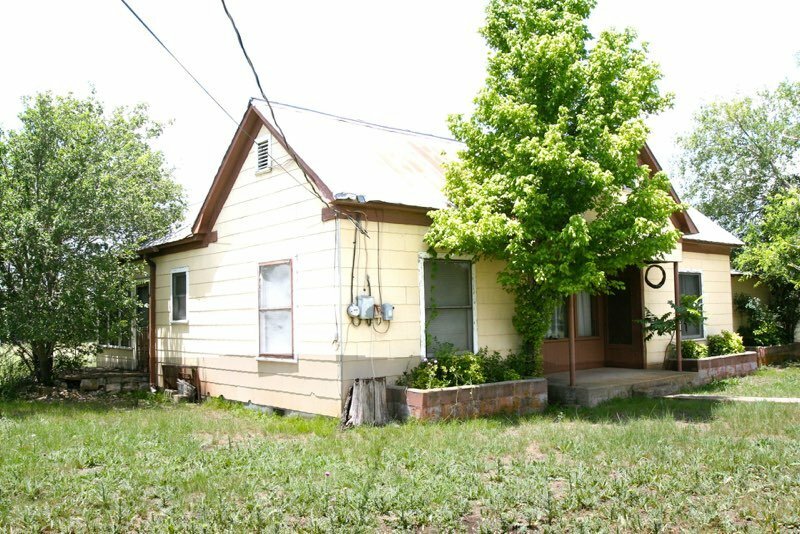 Frontage on two streets and would be a great investment for development. 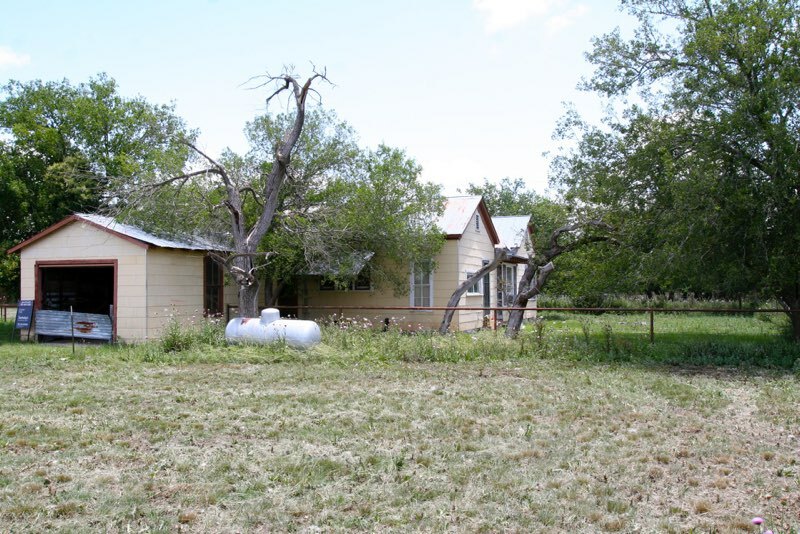 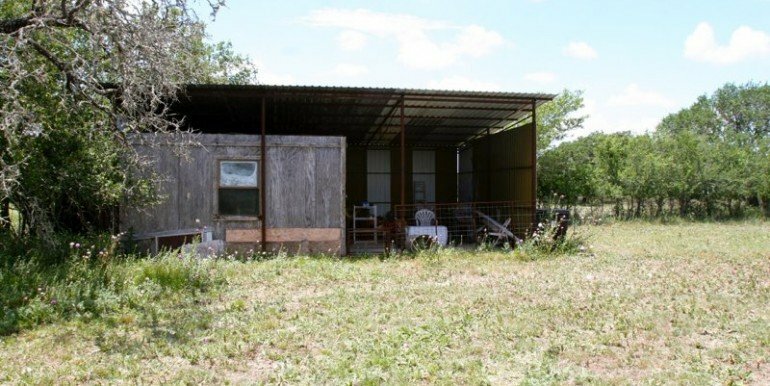 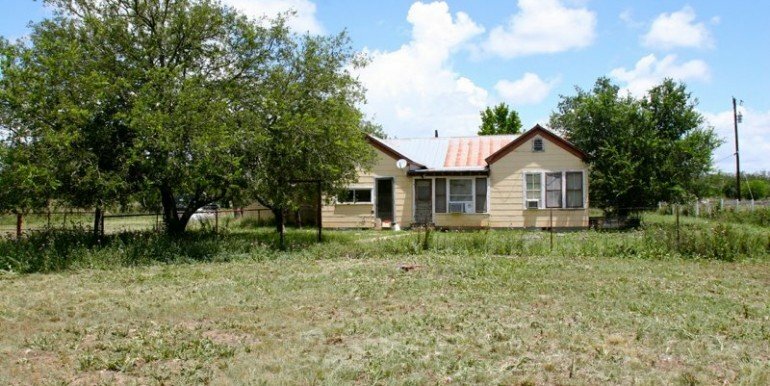 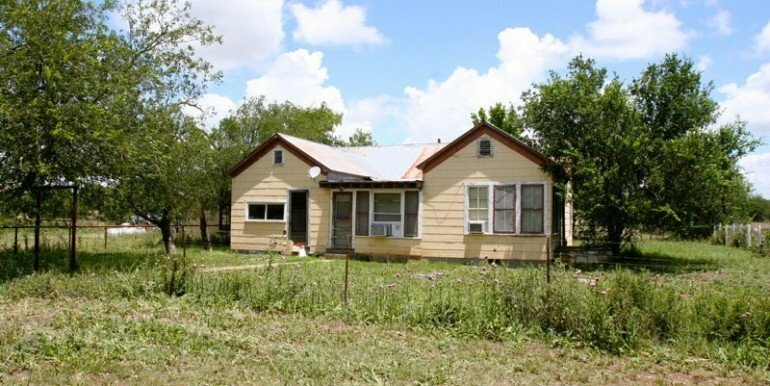 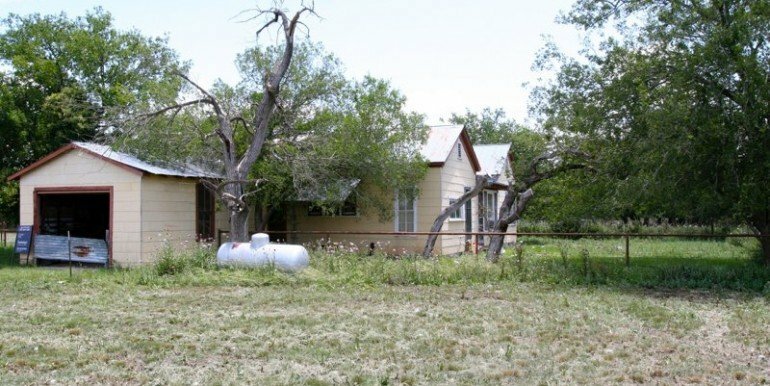 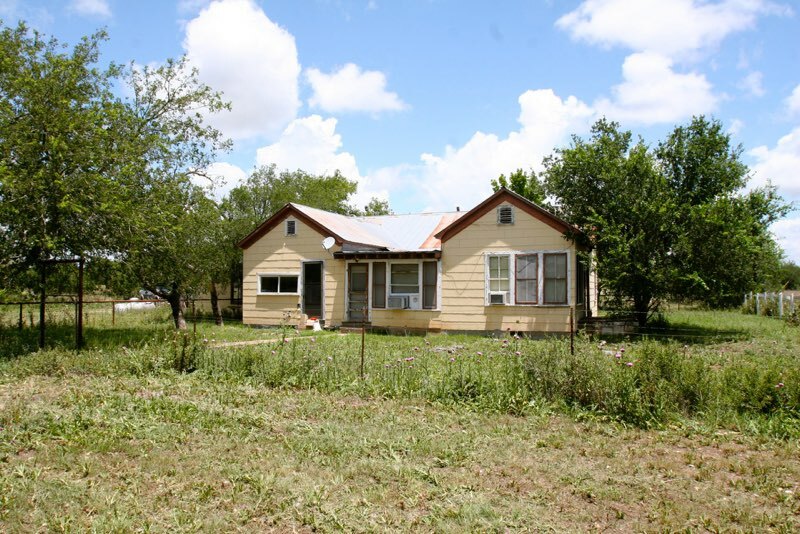 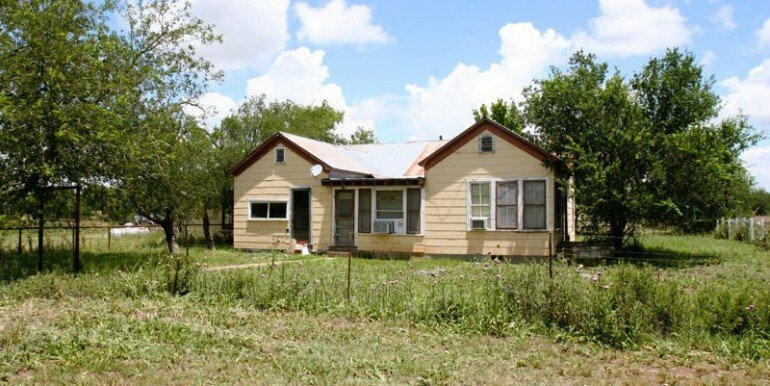 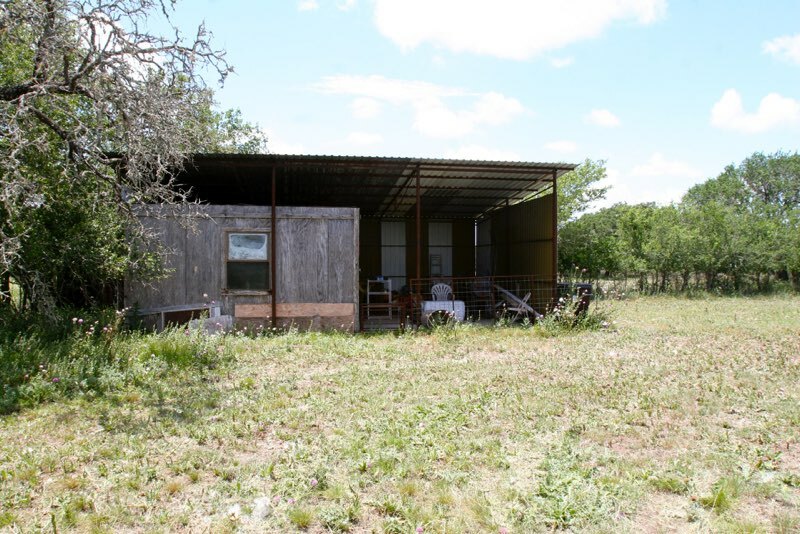 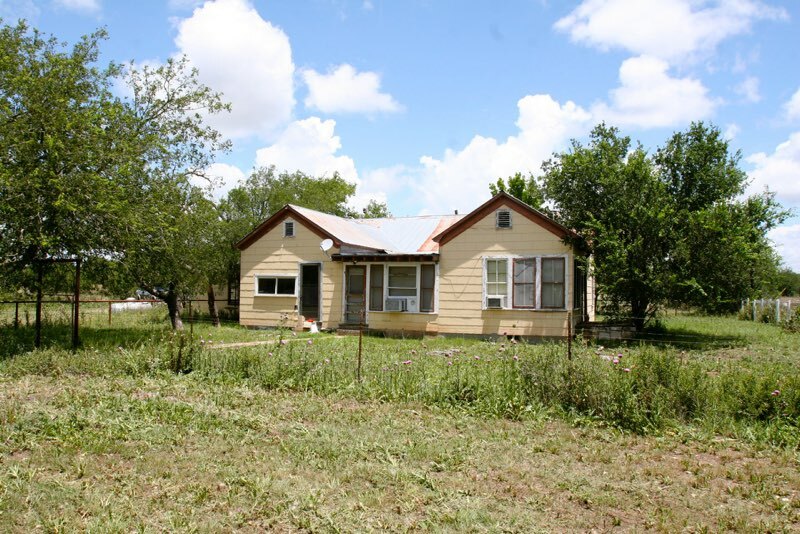 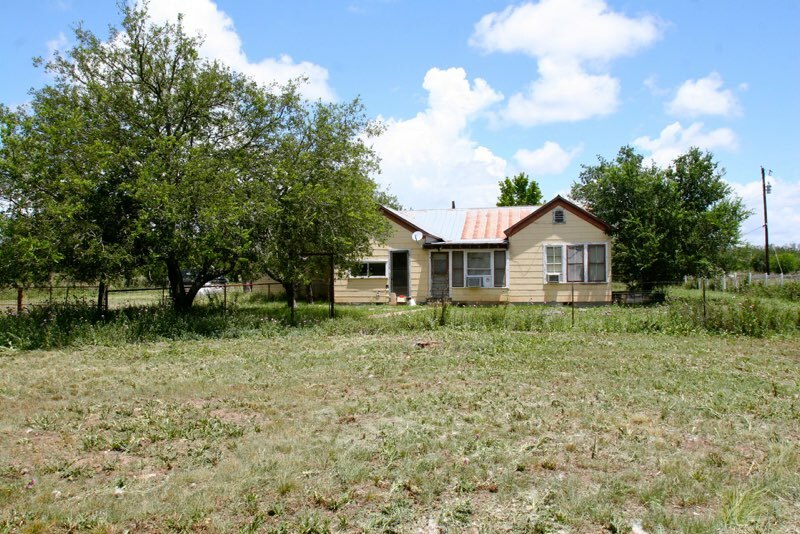 City water plus private well, 2 bedroom, 1 bath home, pens and outbuildings. 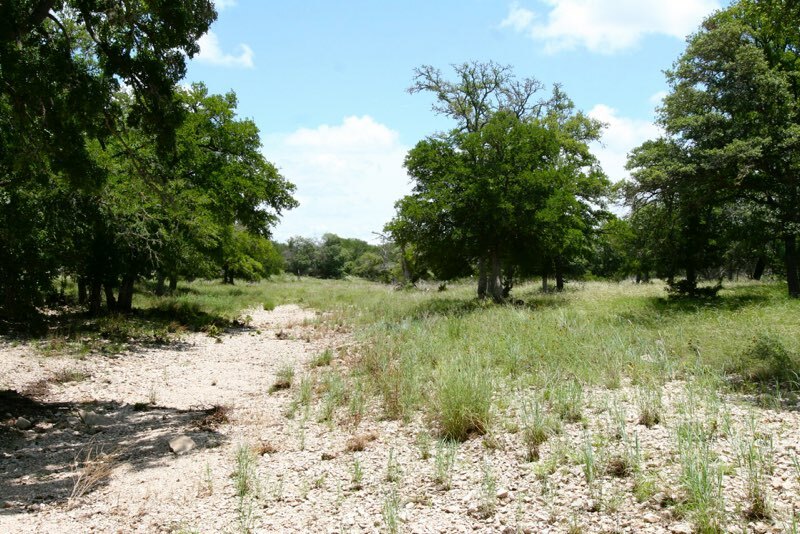 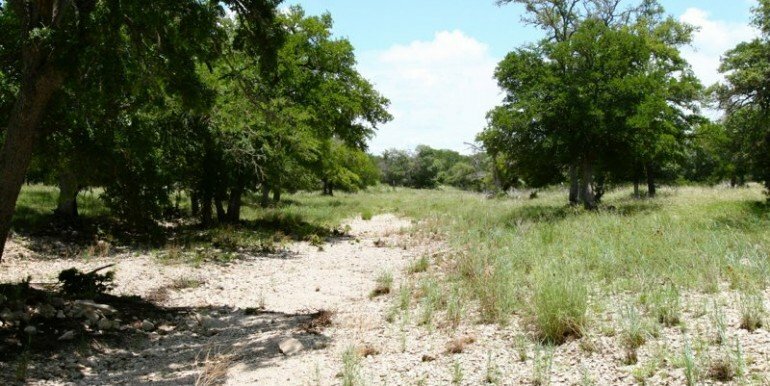 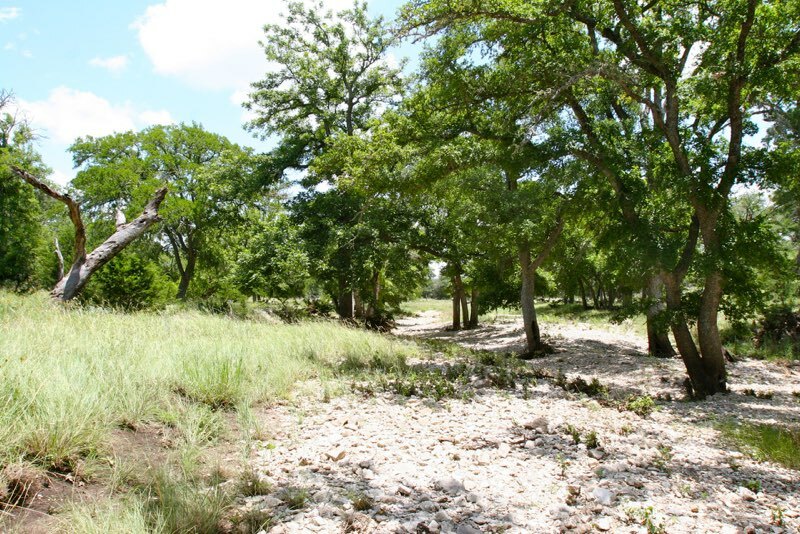 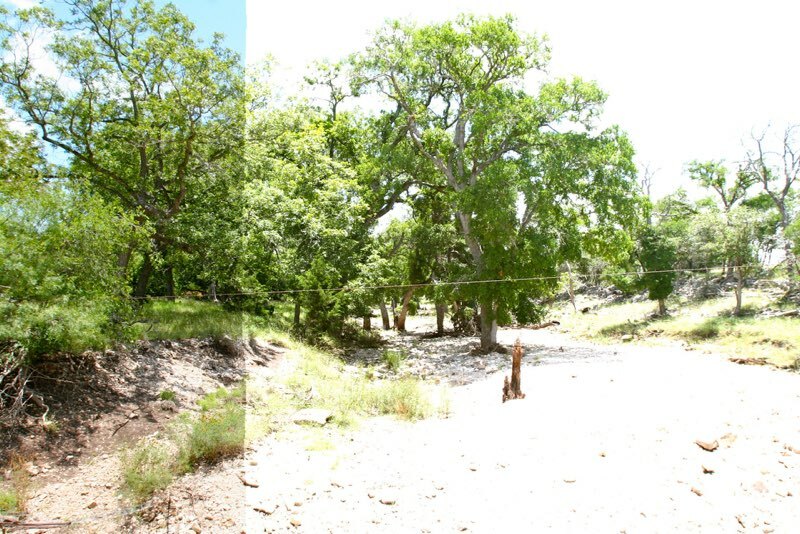 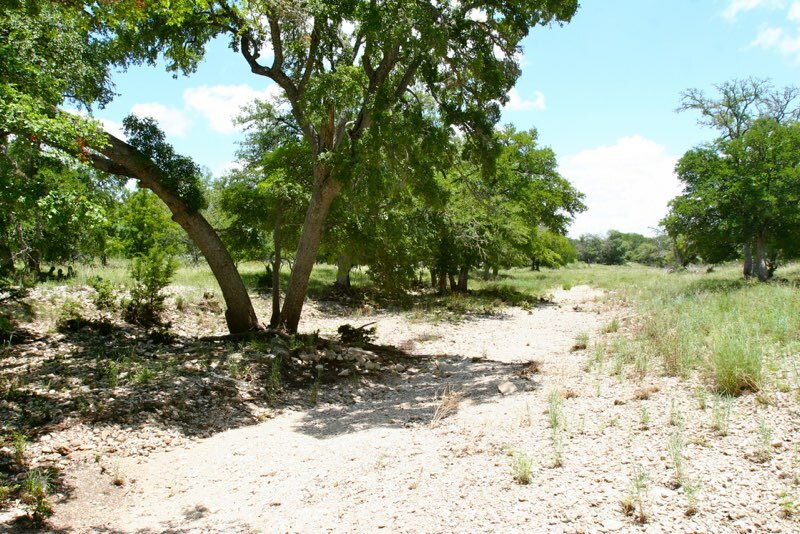 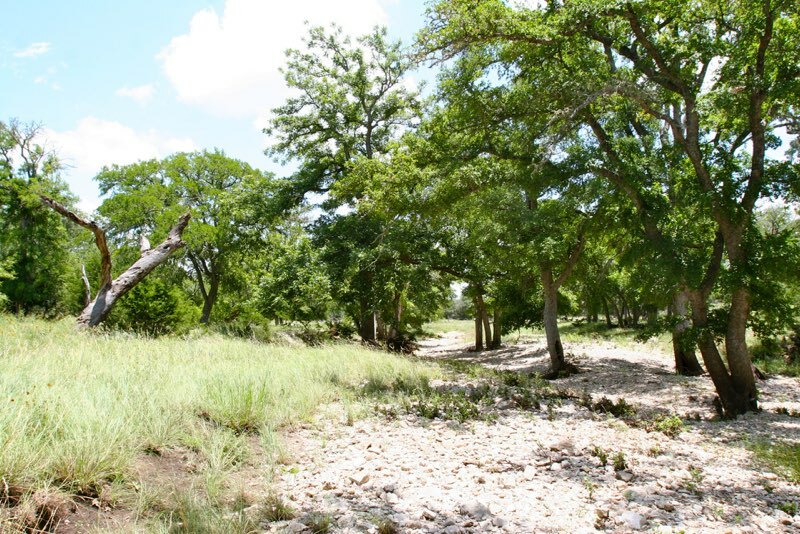 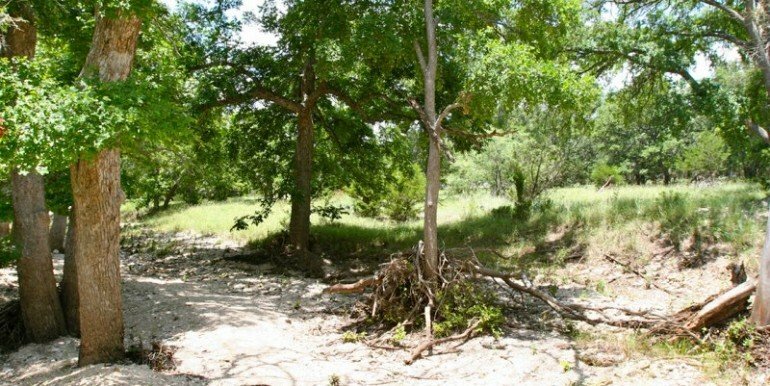 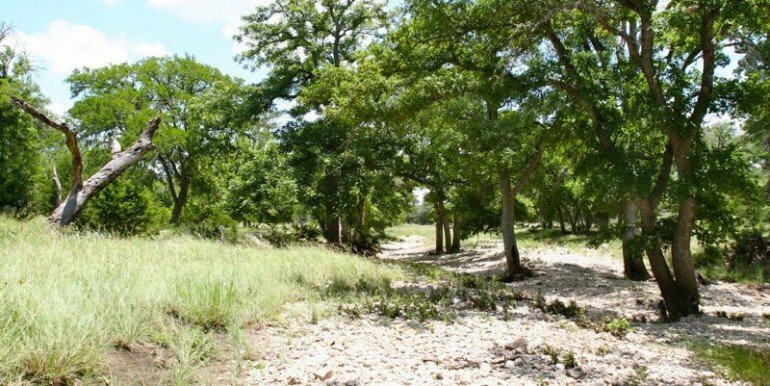 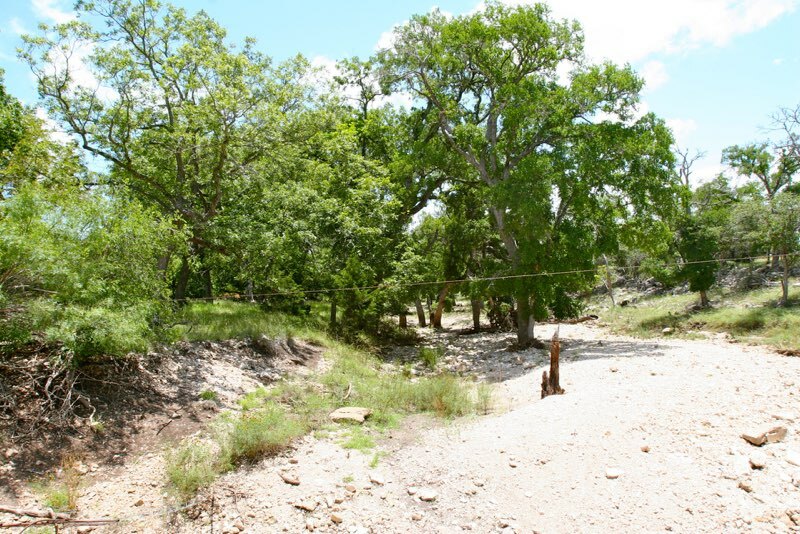 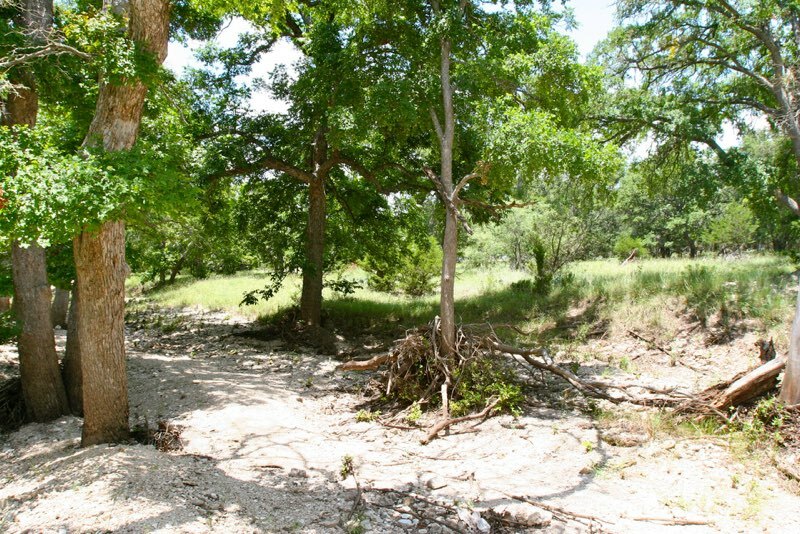 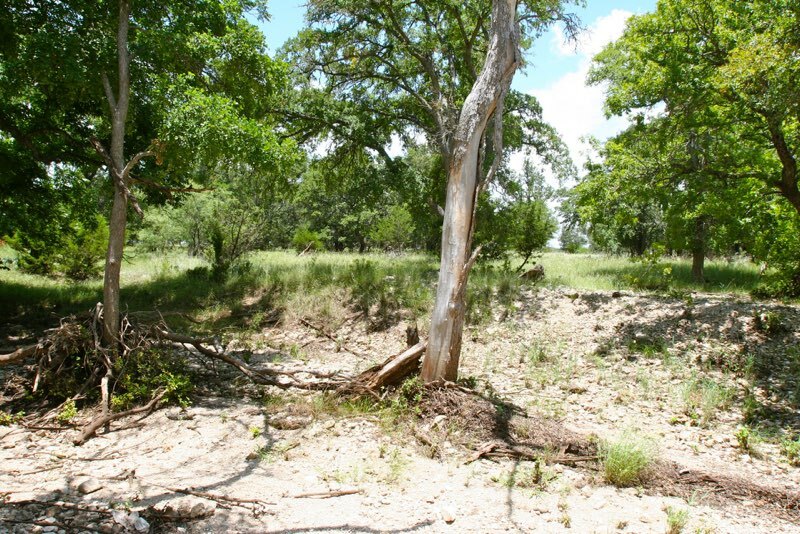 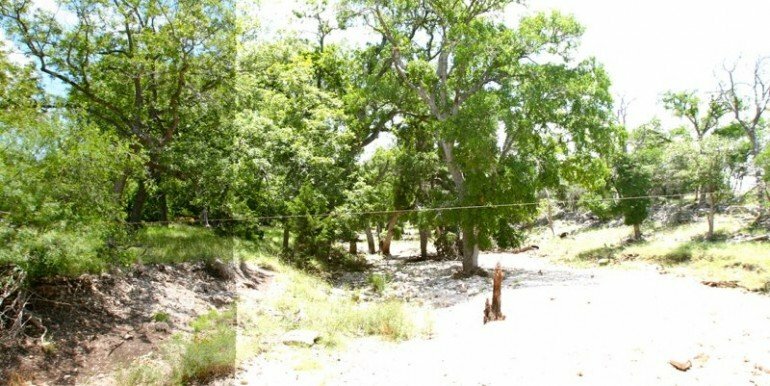 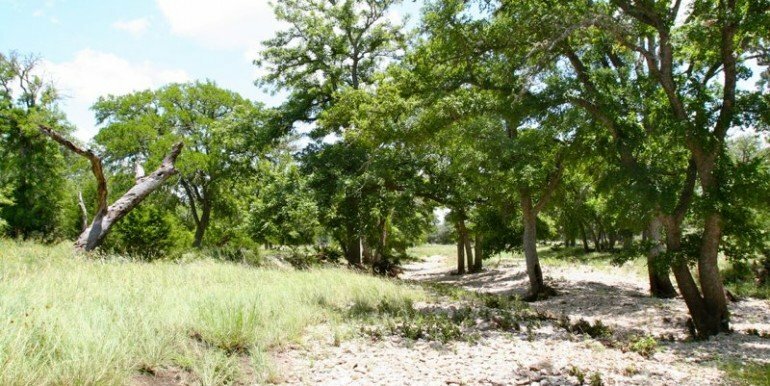 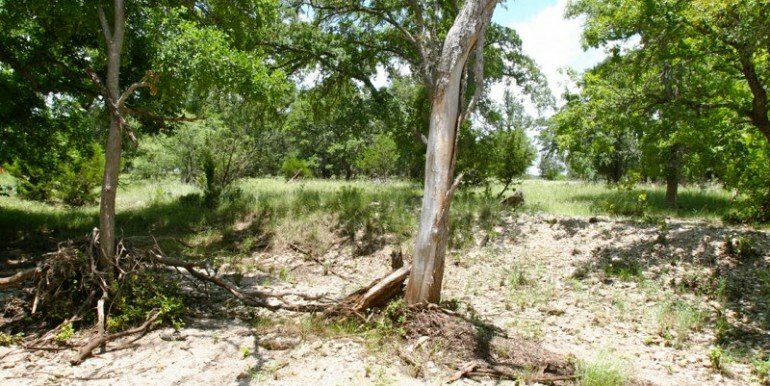 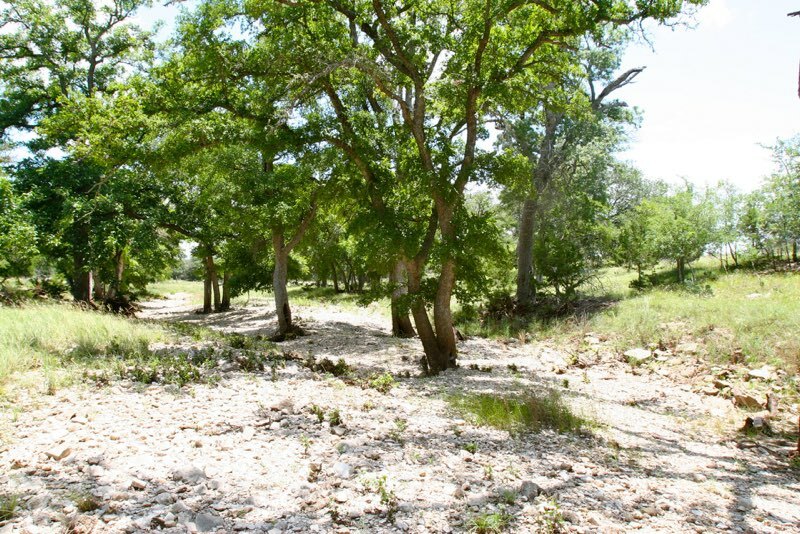 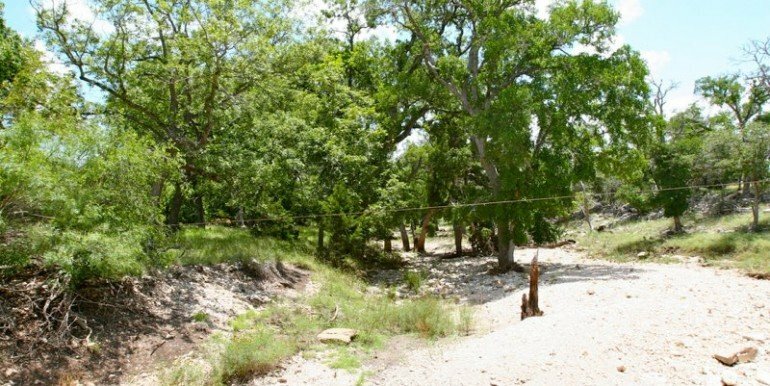 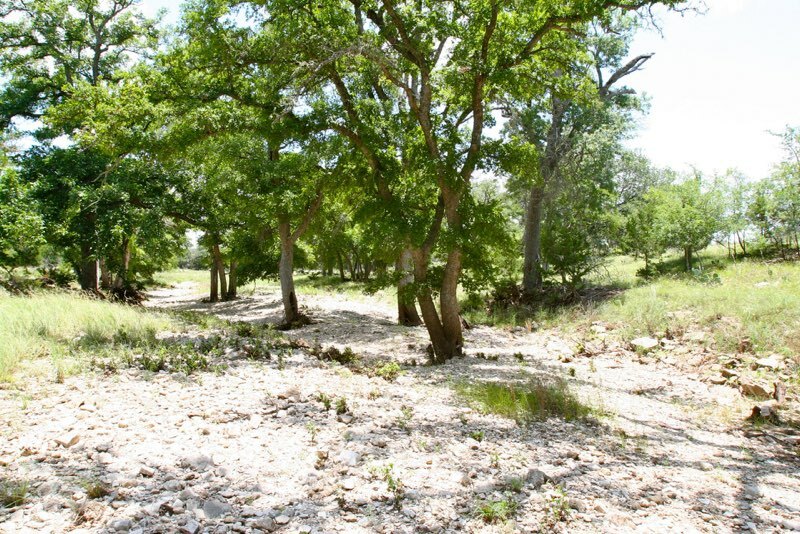 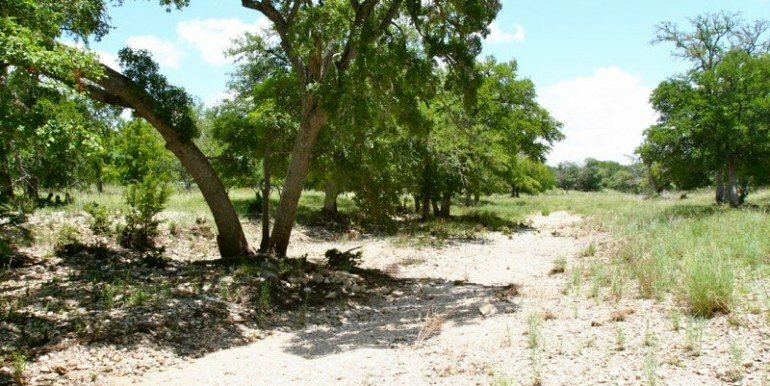 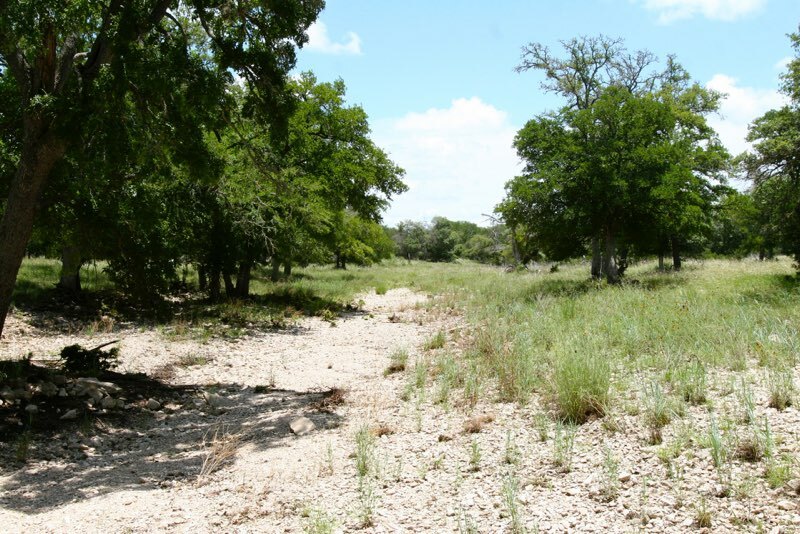 Pedernales river runs through property as well but is normally dry in this location. 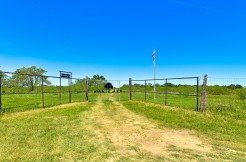 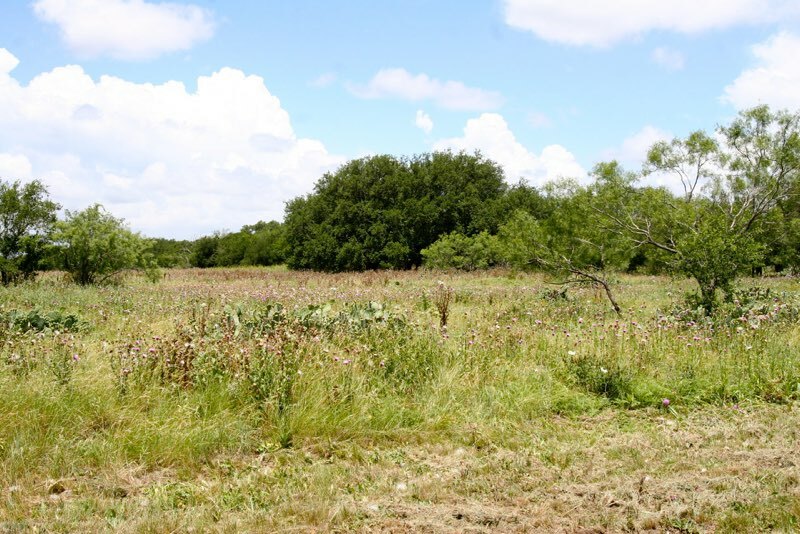 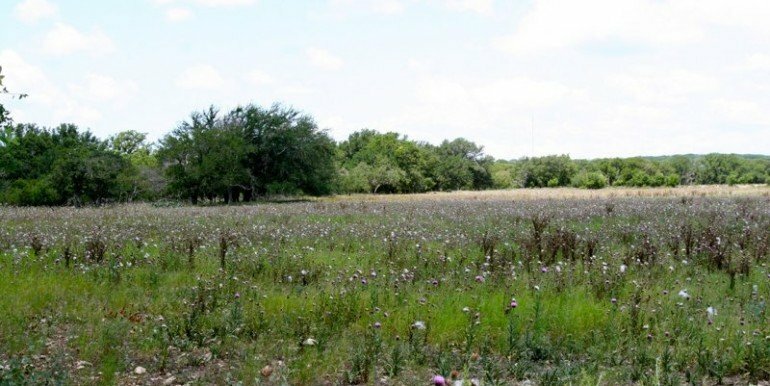 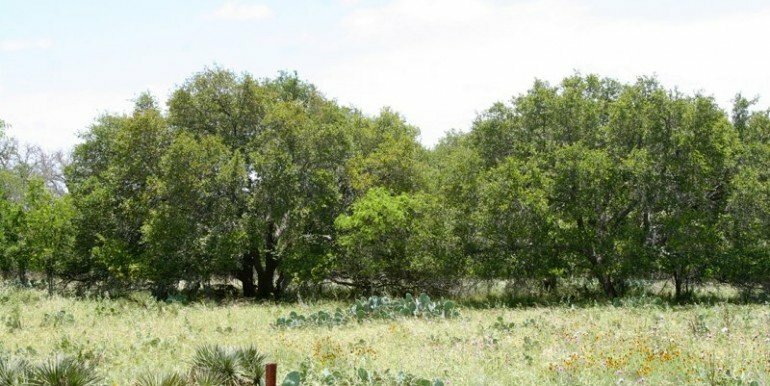 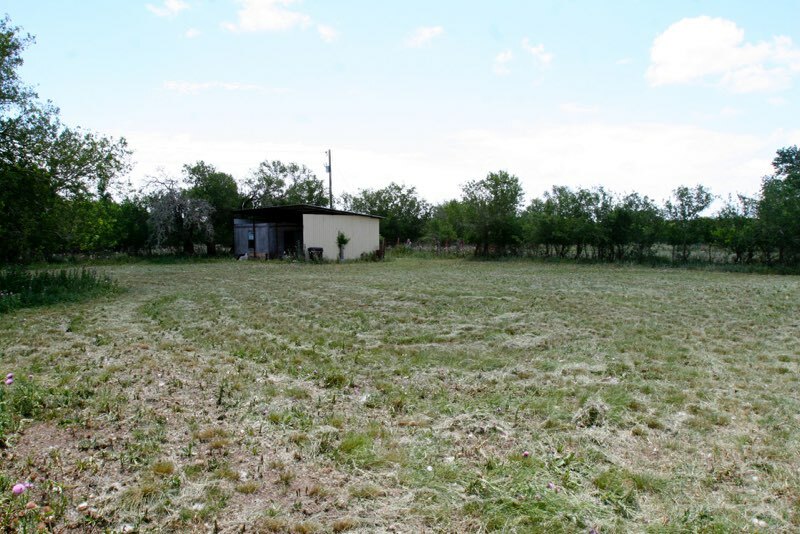 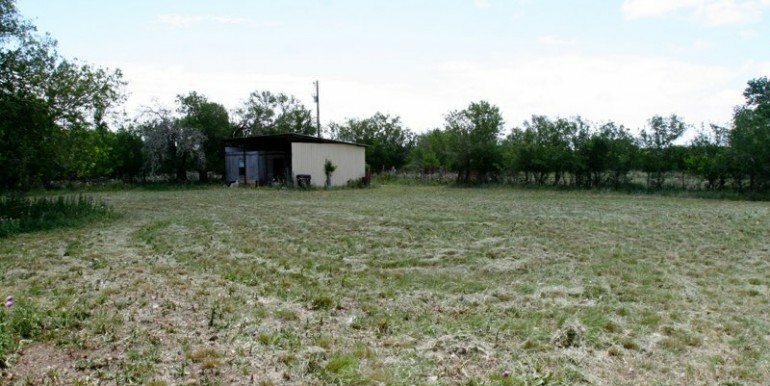 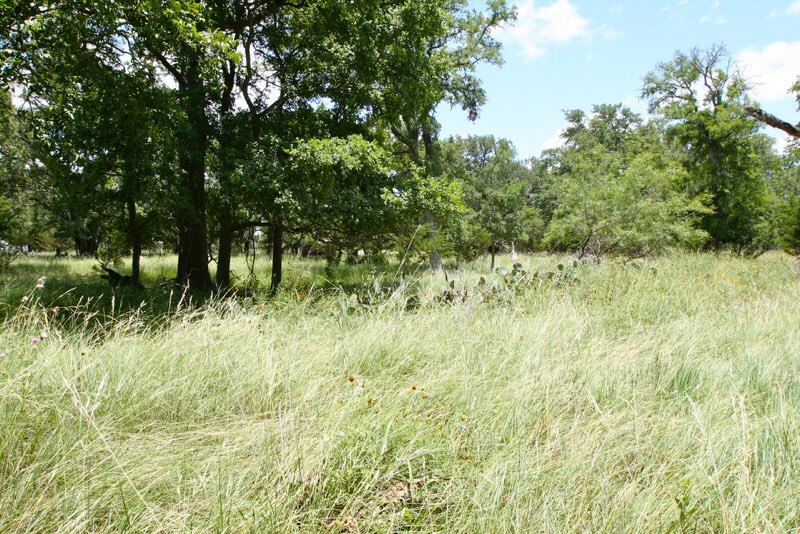 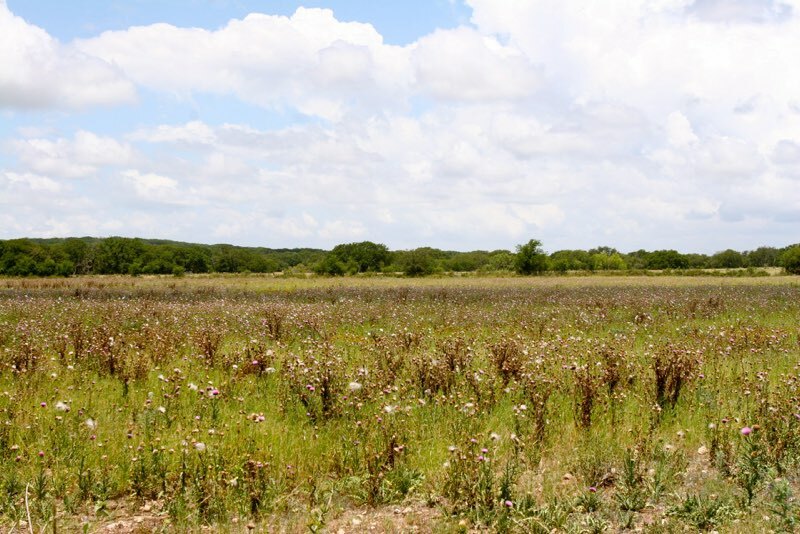 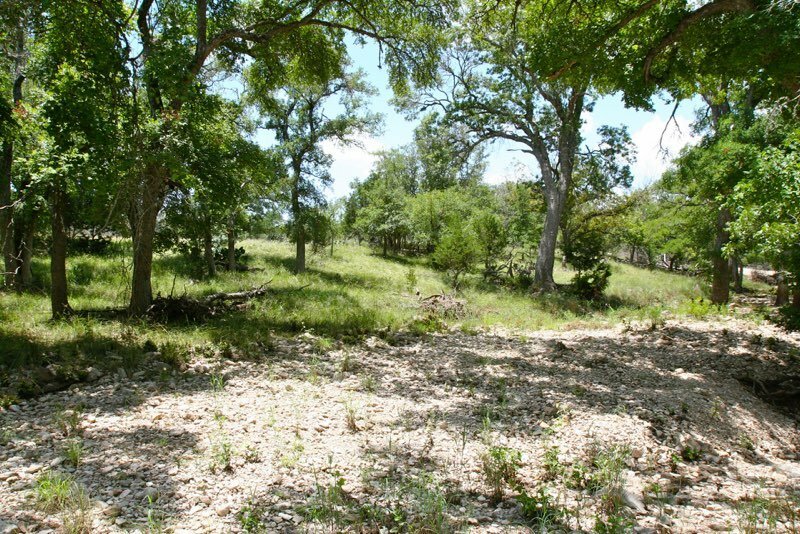 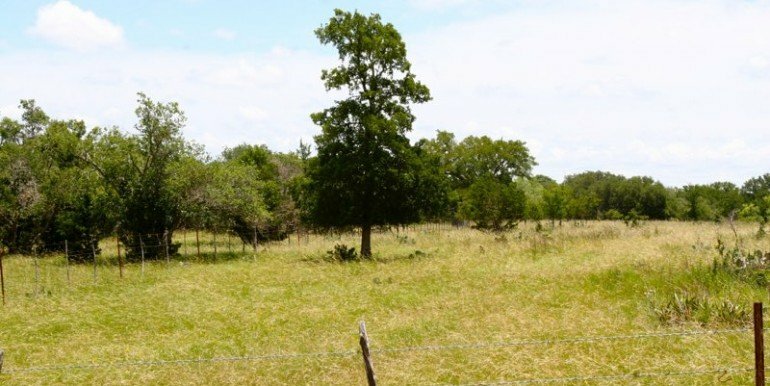 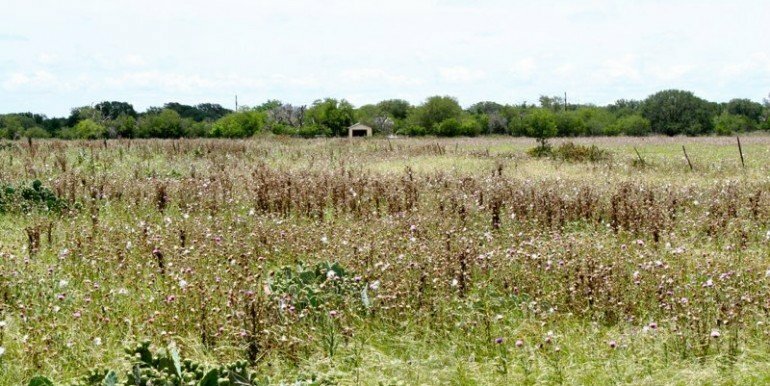 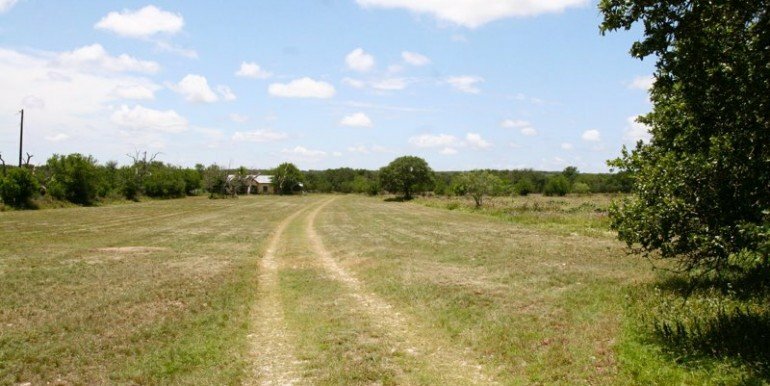 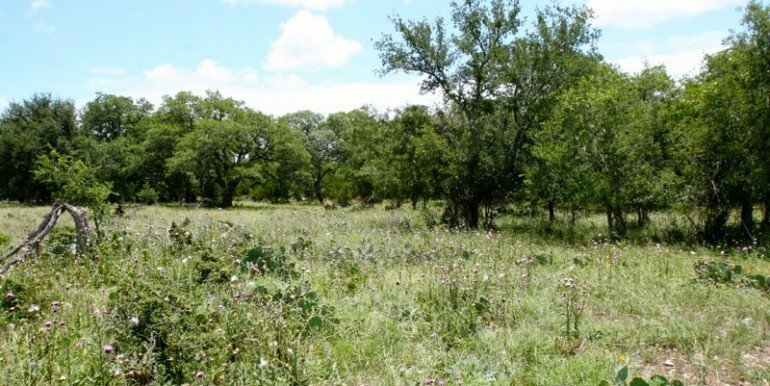 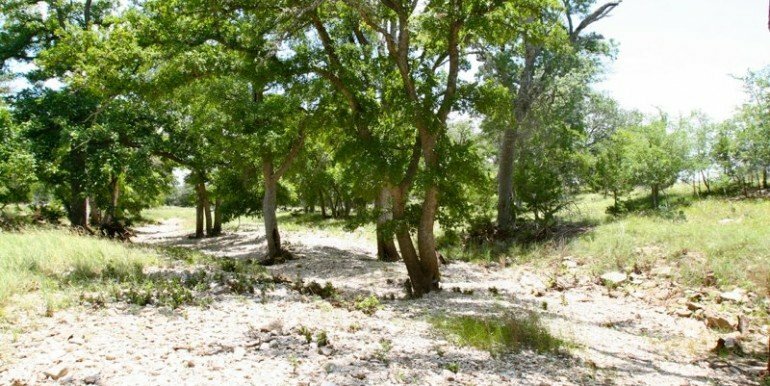 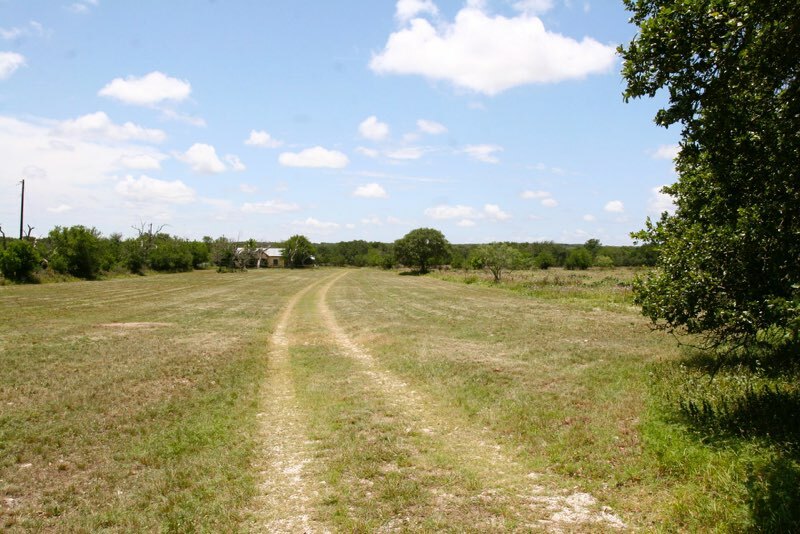 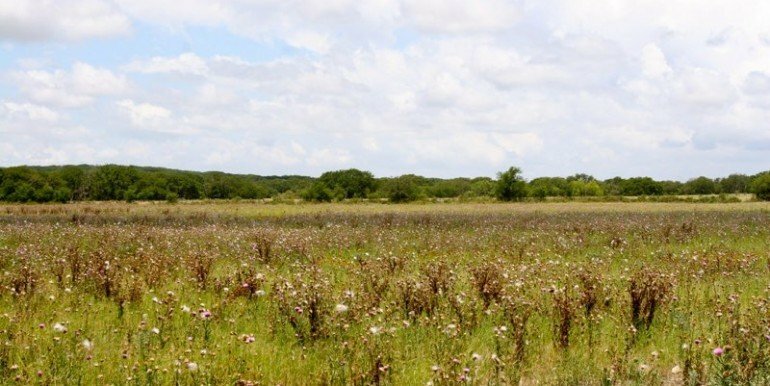 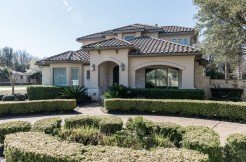 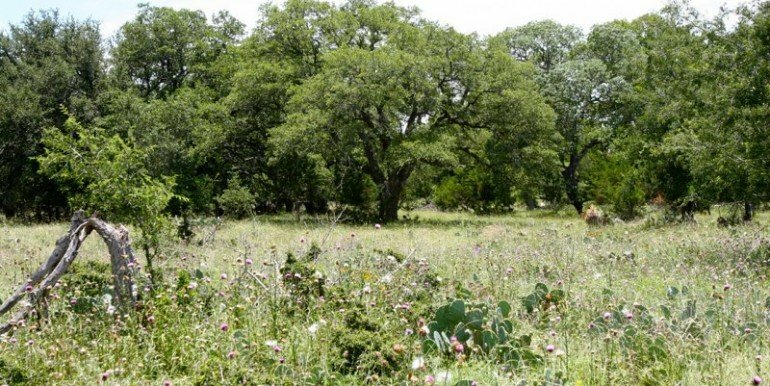 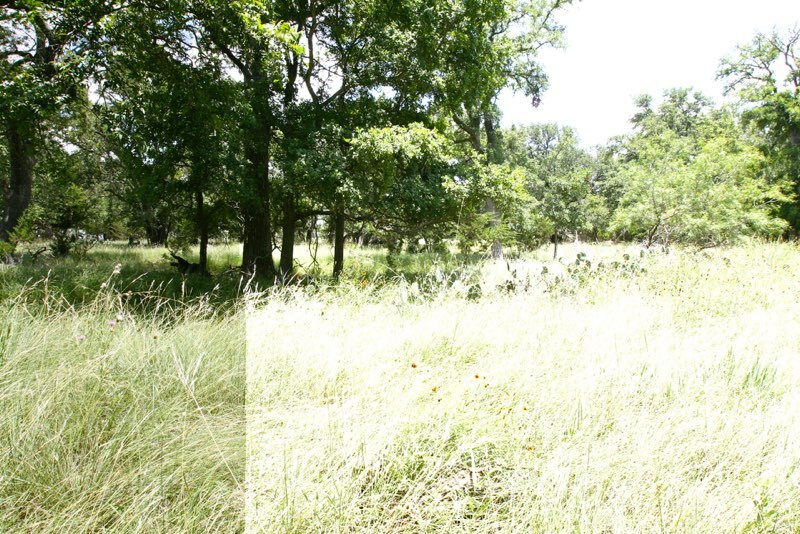 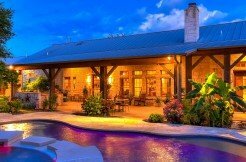 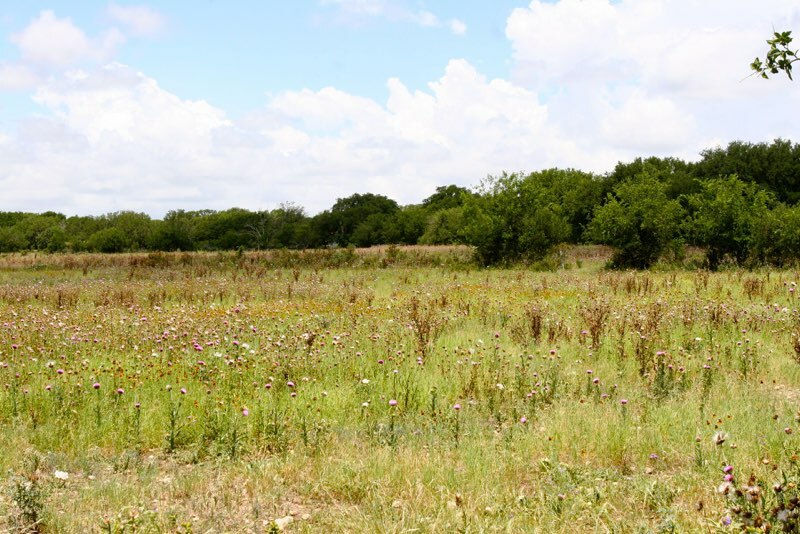 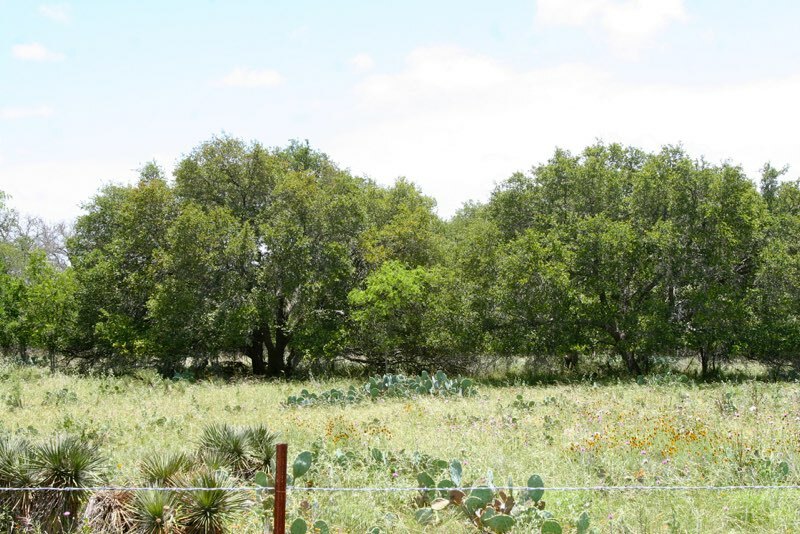 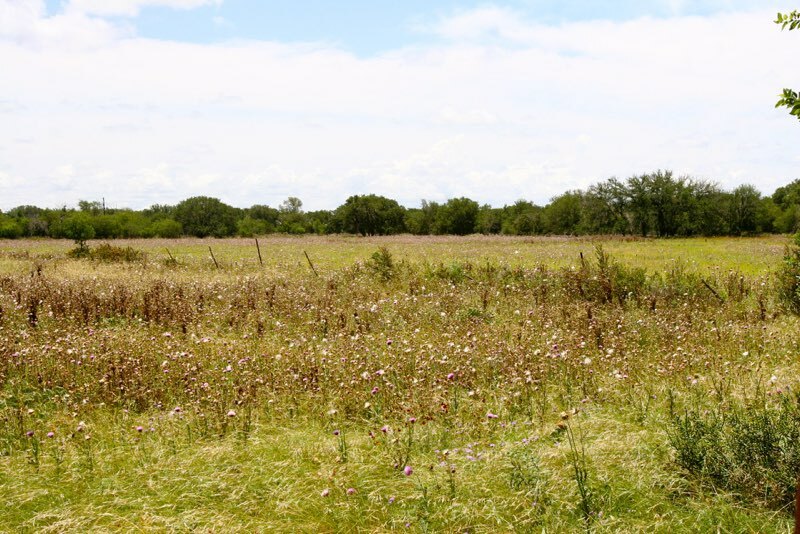 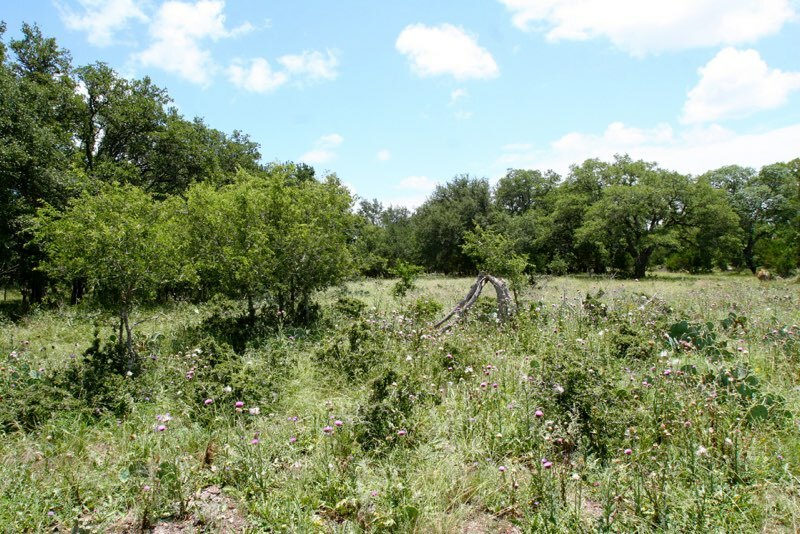 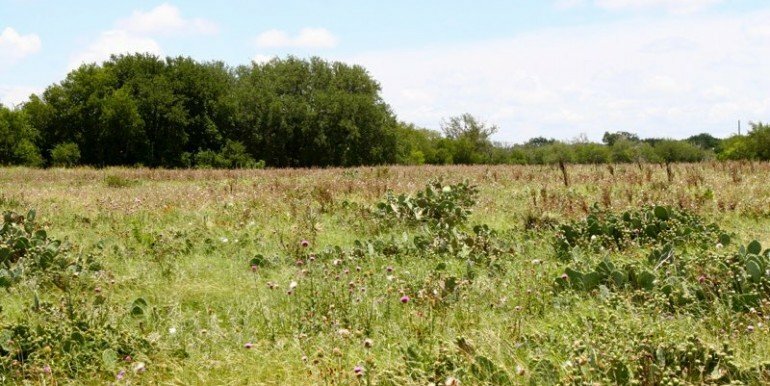 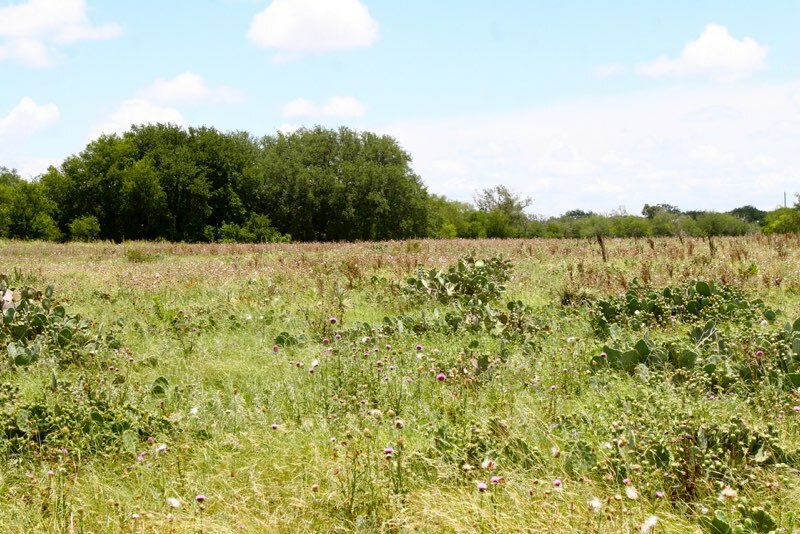 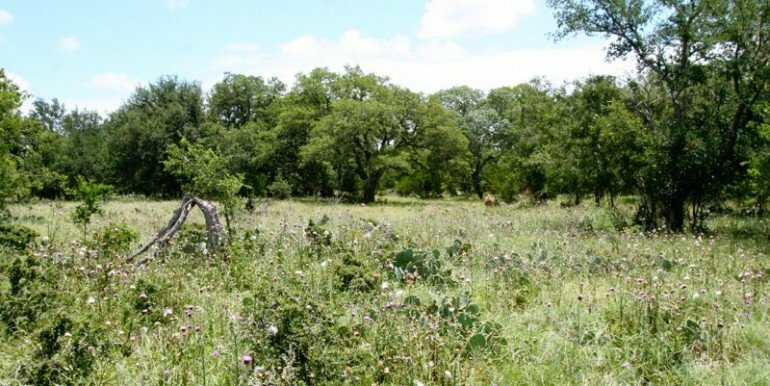 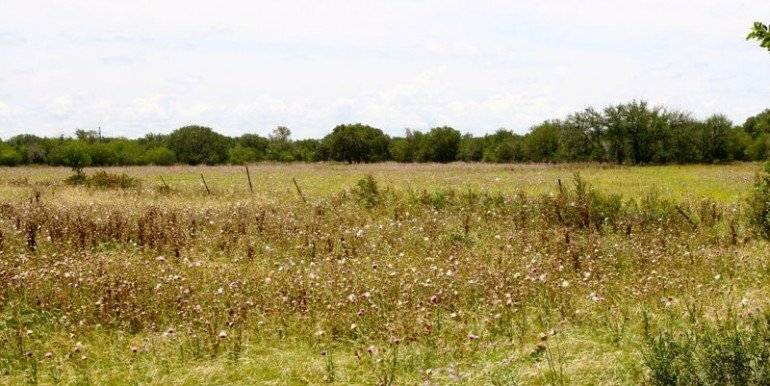 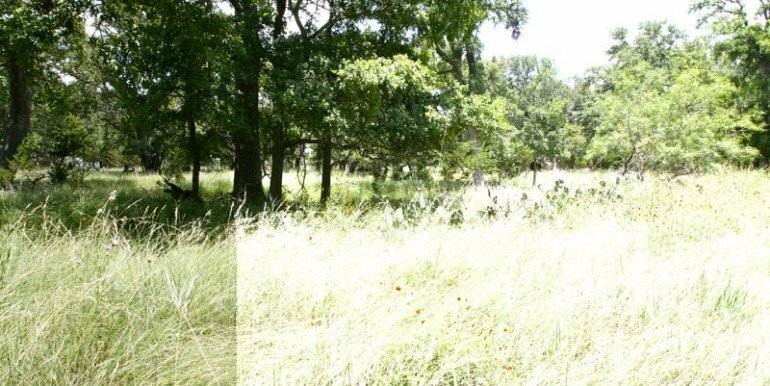 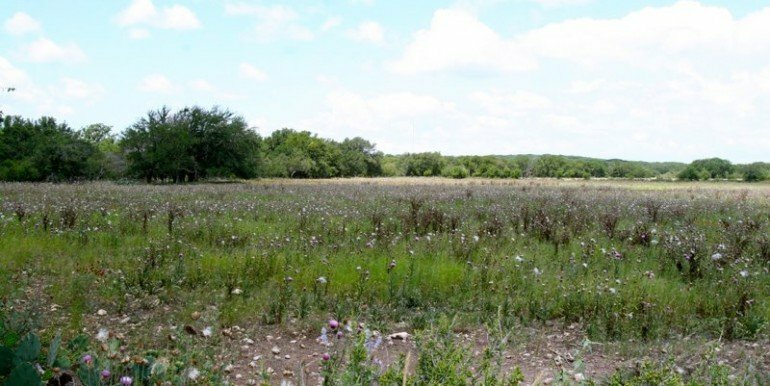 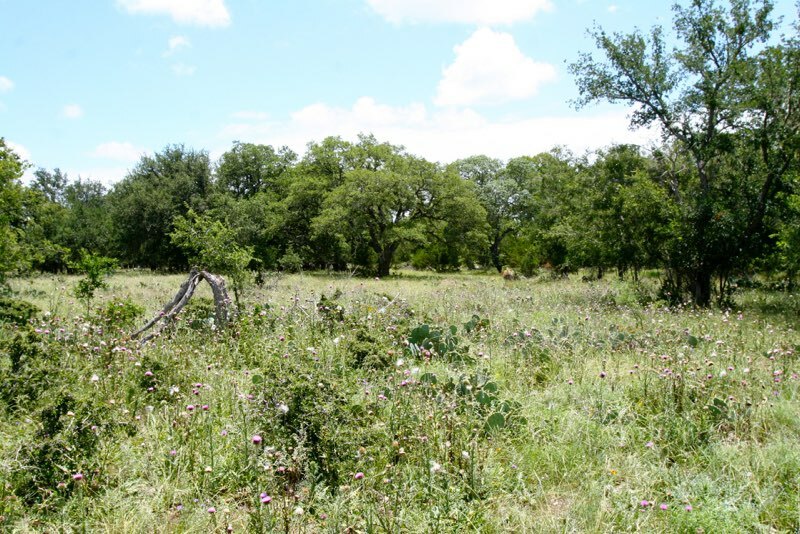 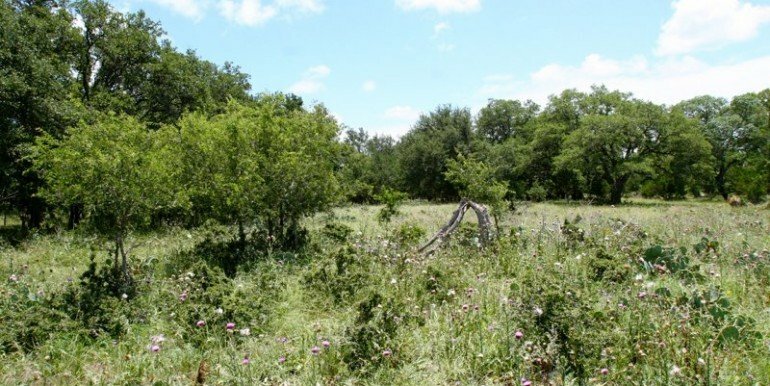 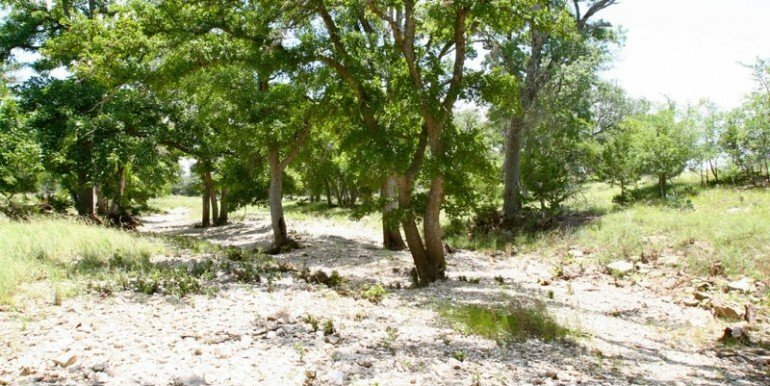 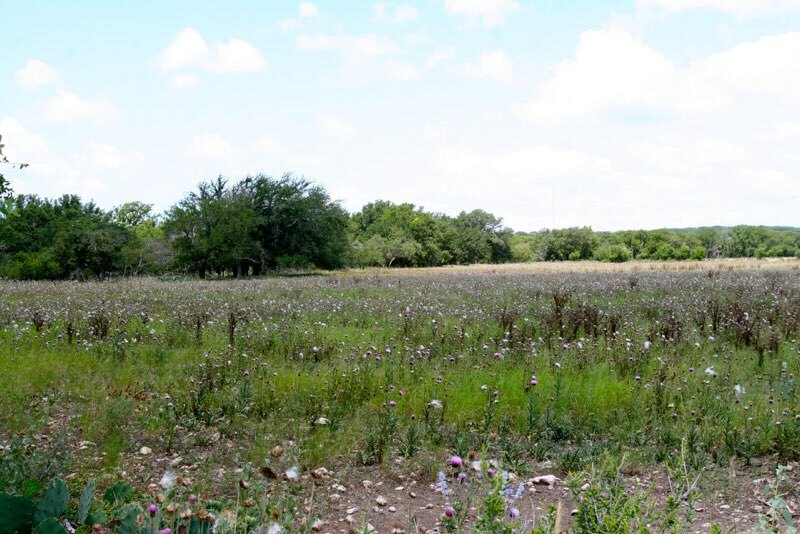 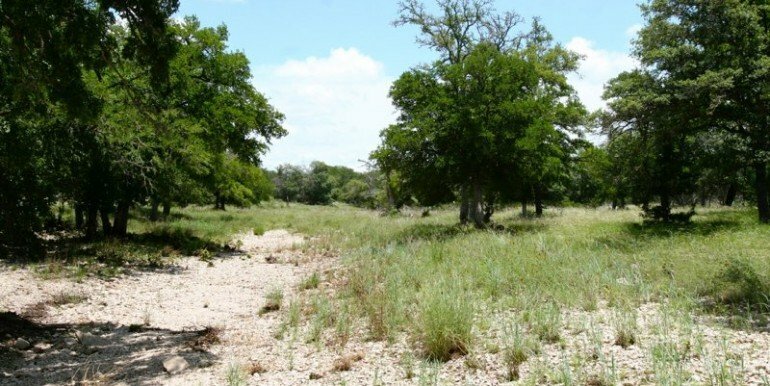 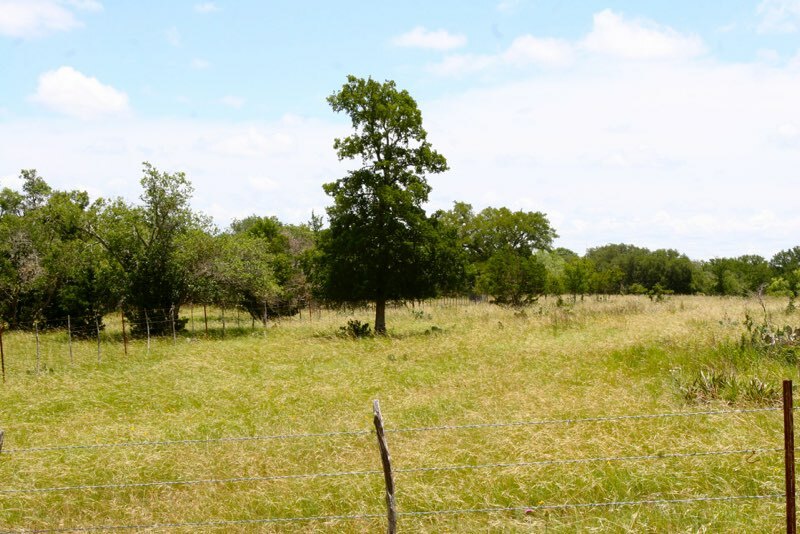 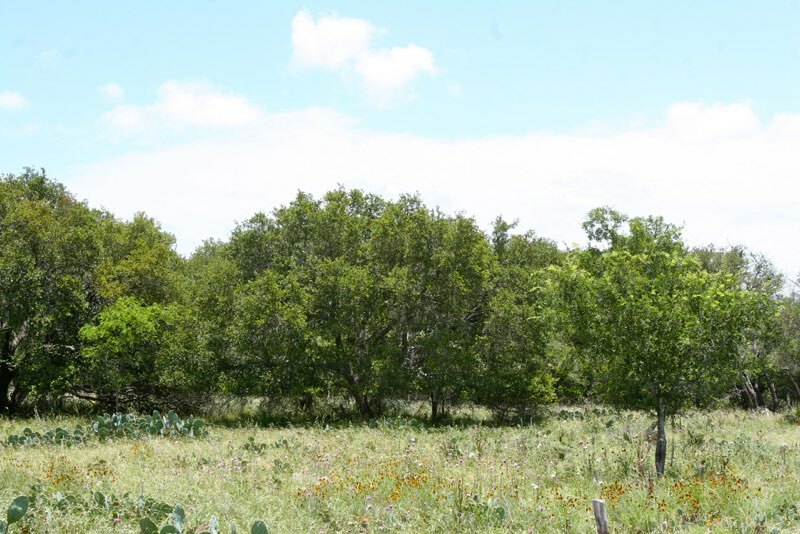 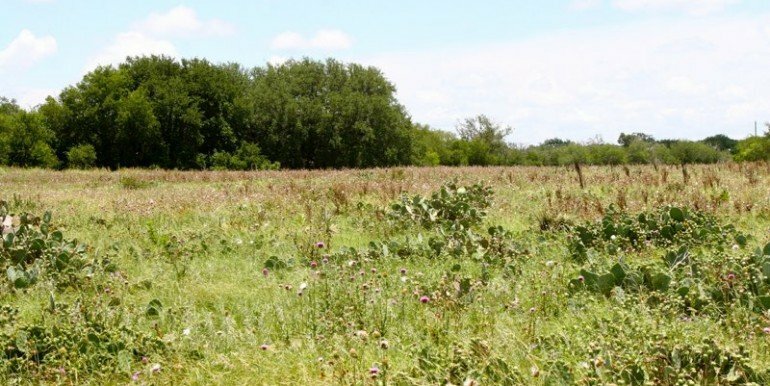 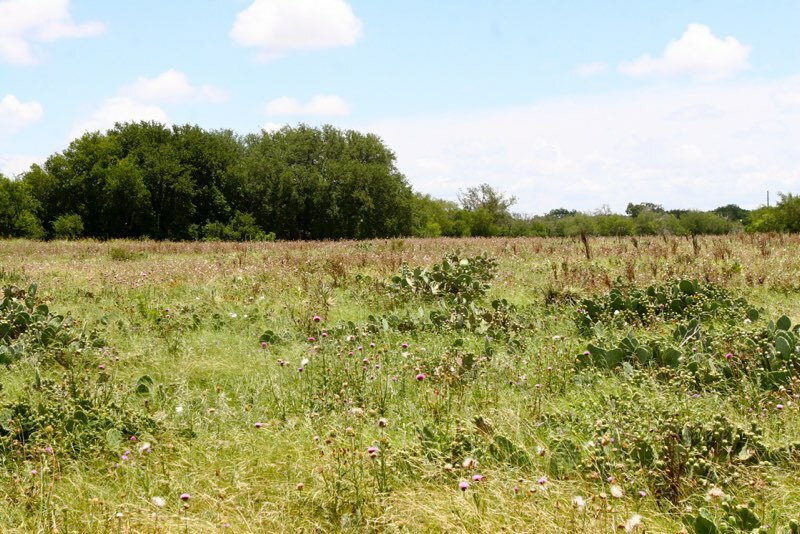 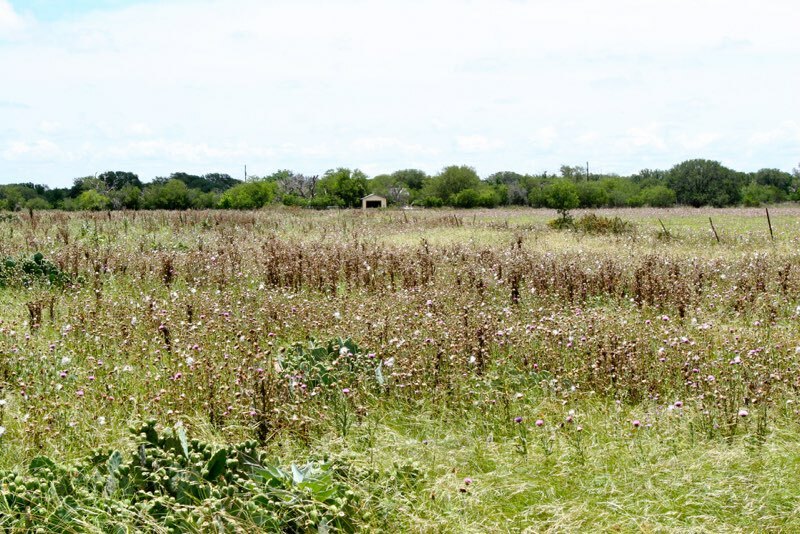 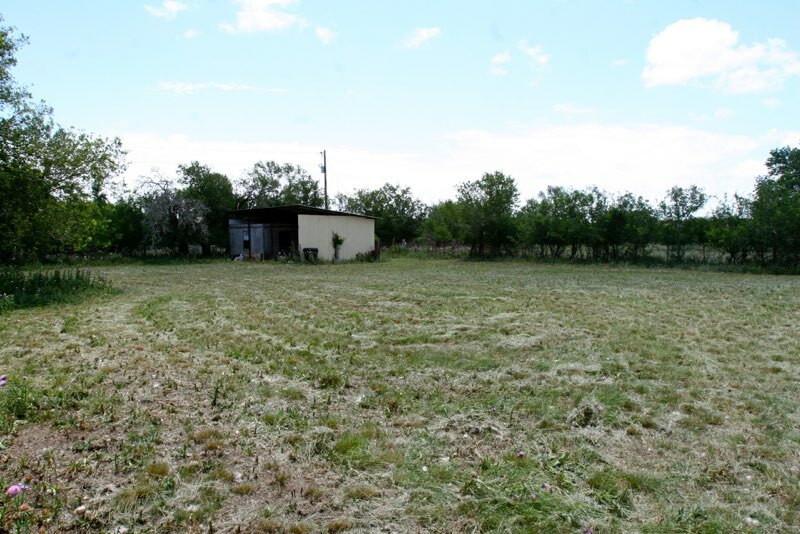 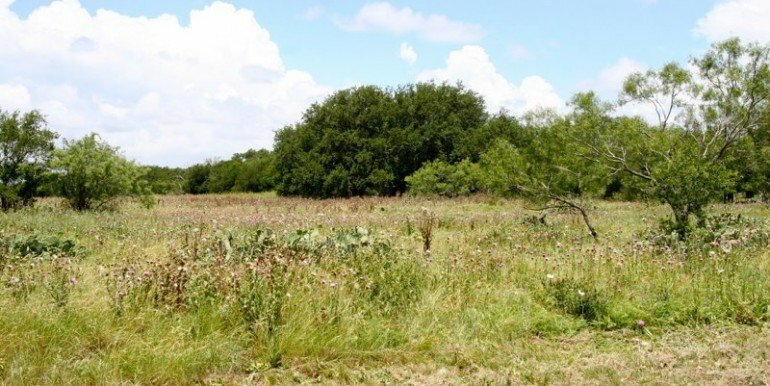 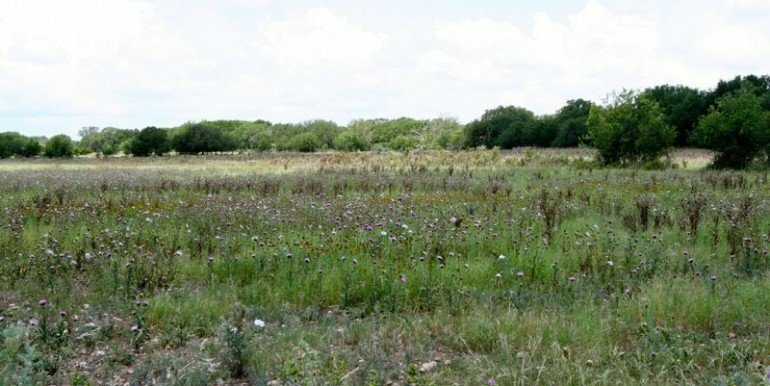 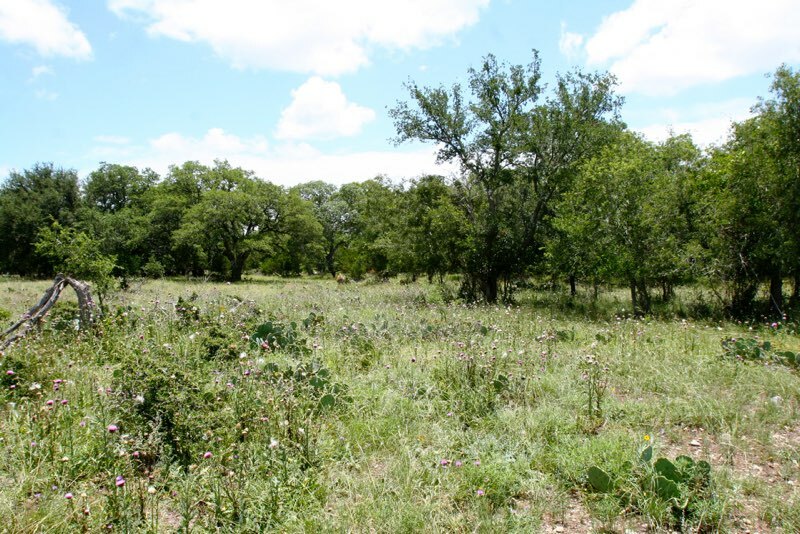 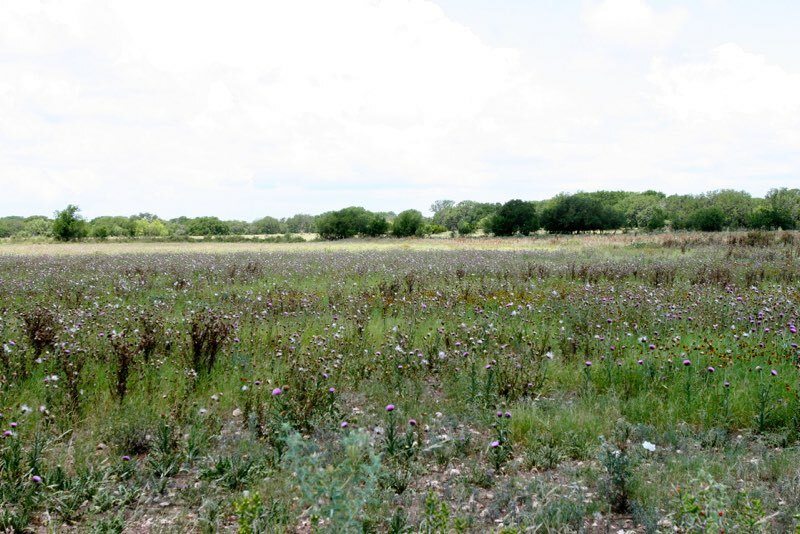 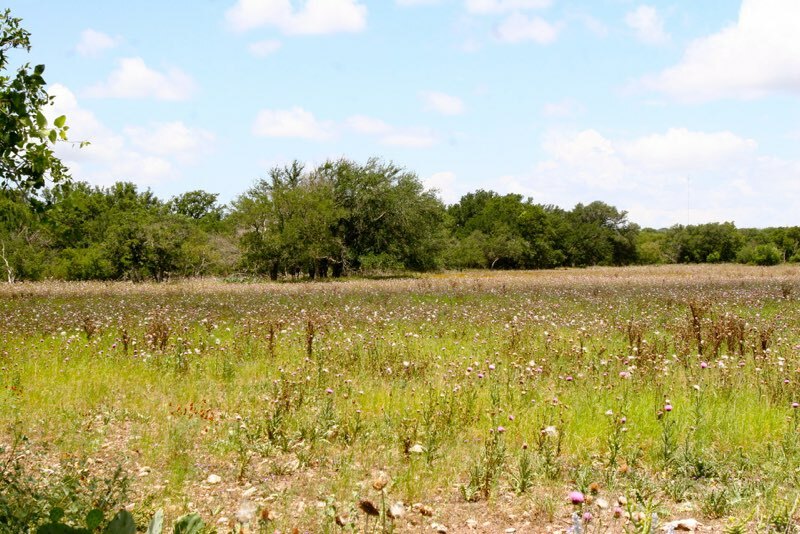 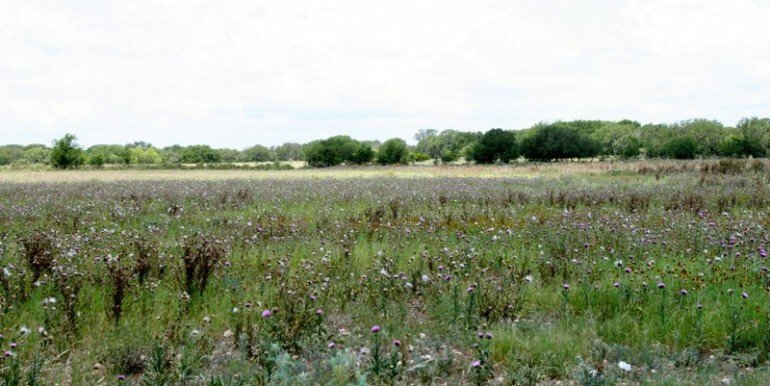 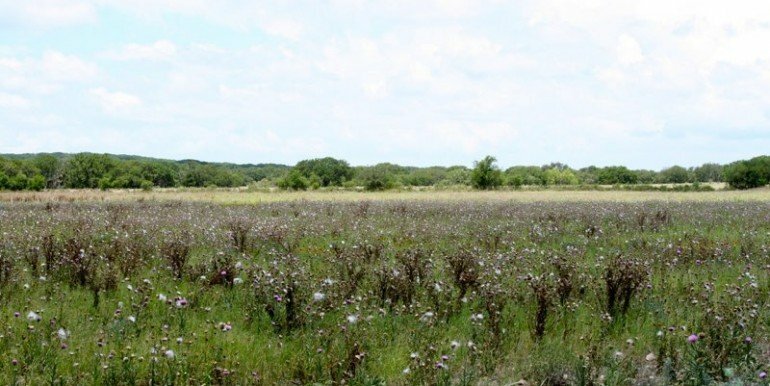 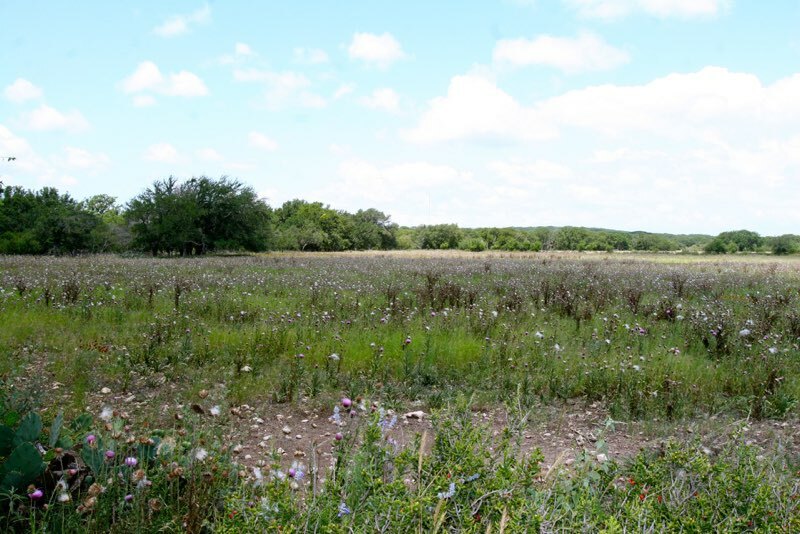 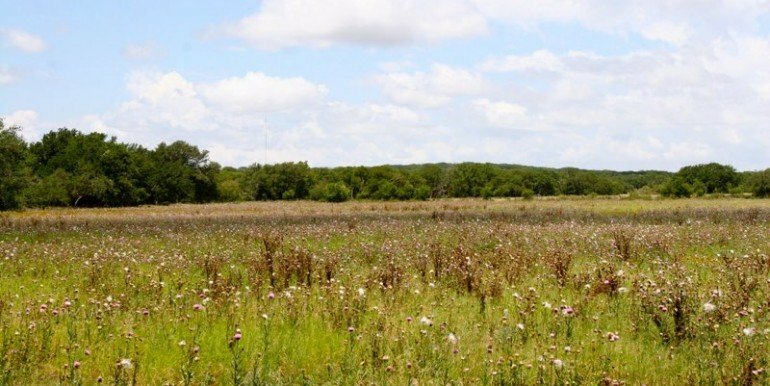 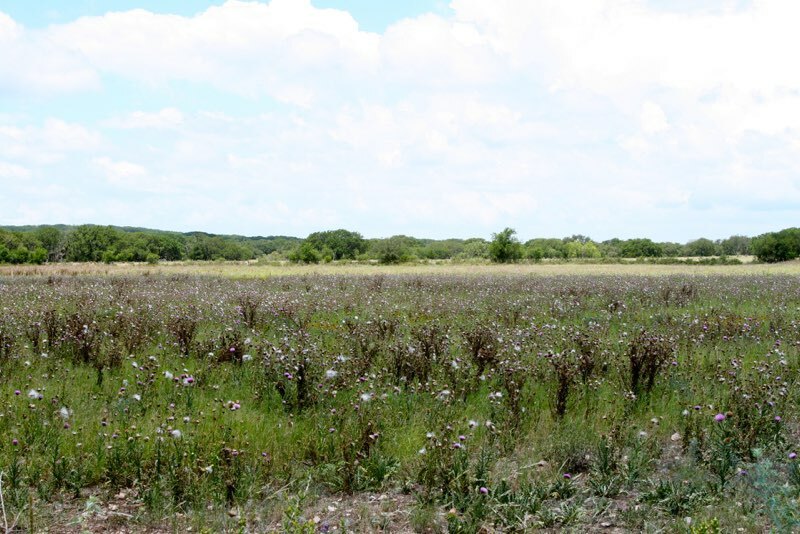 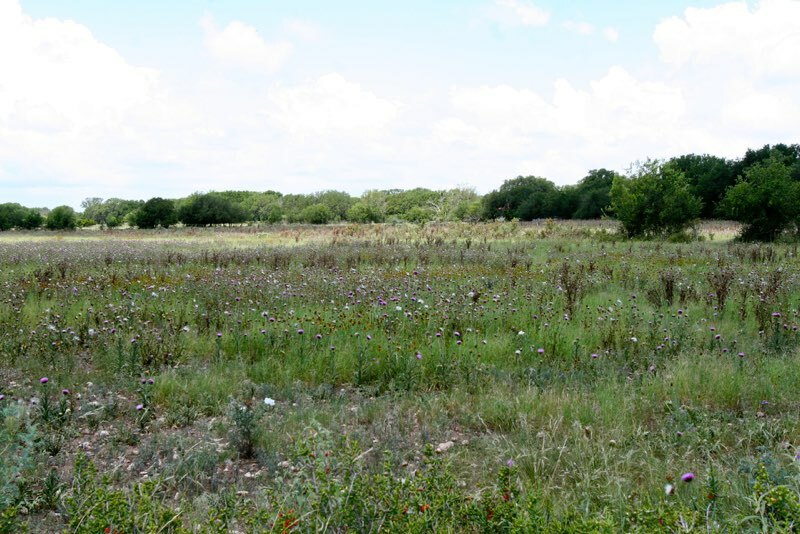 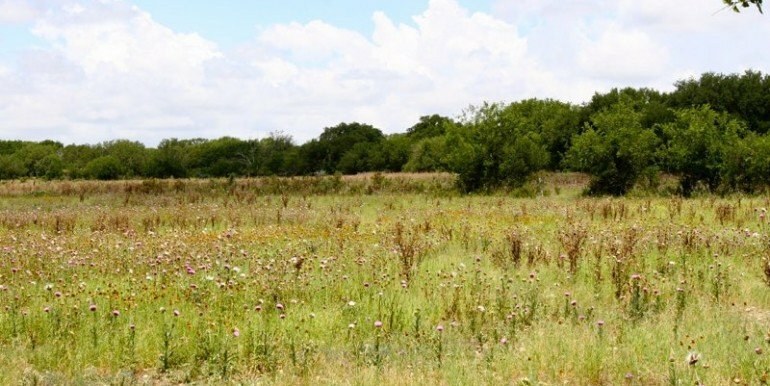 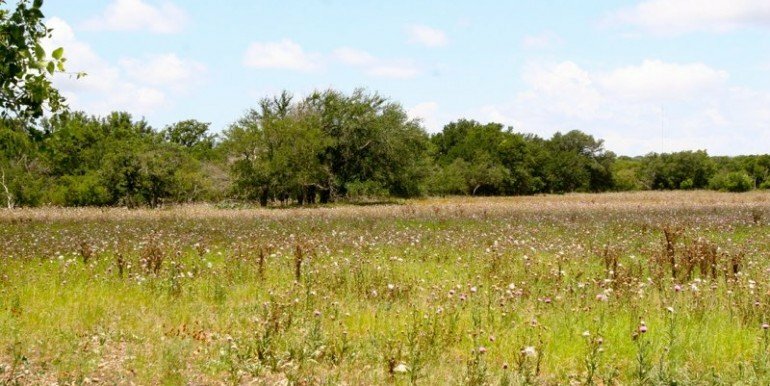 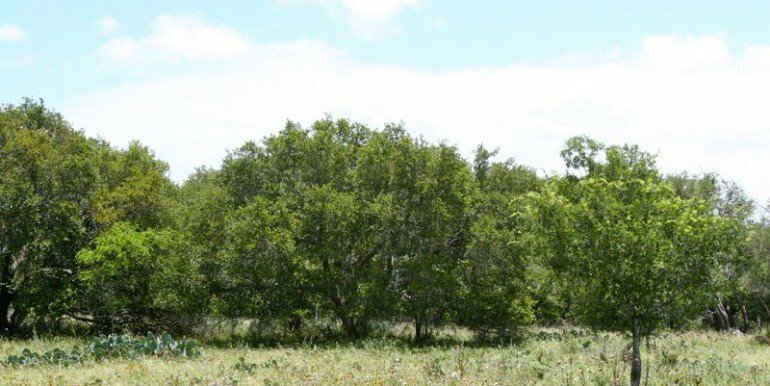 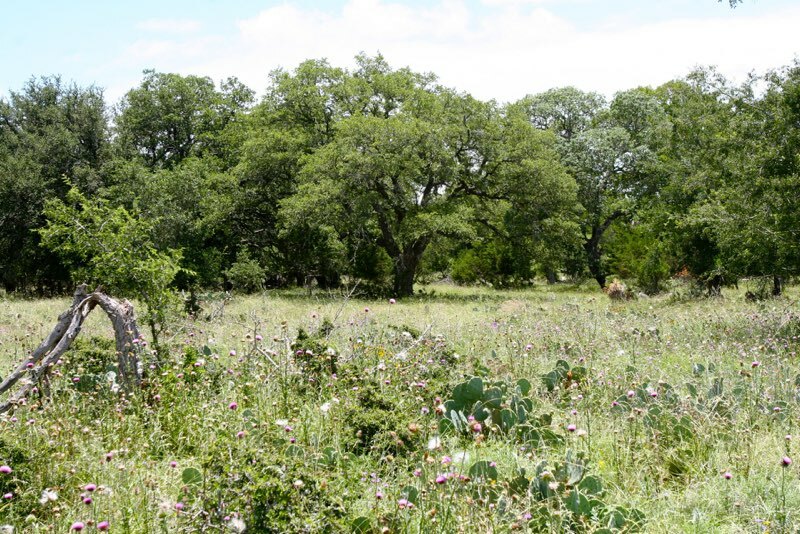 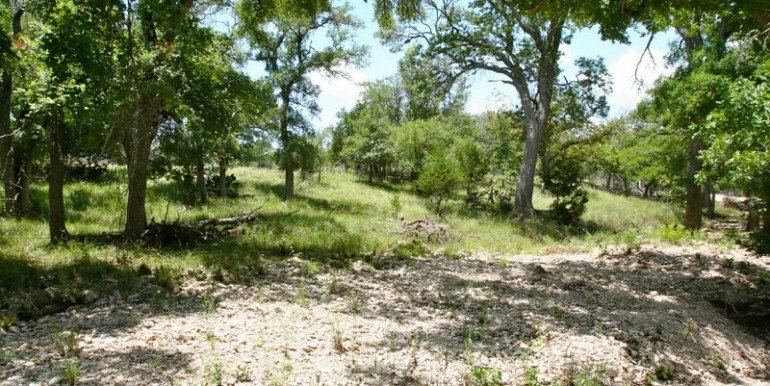 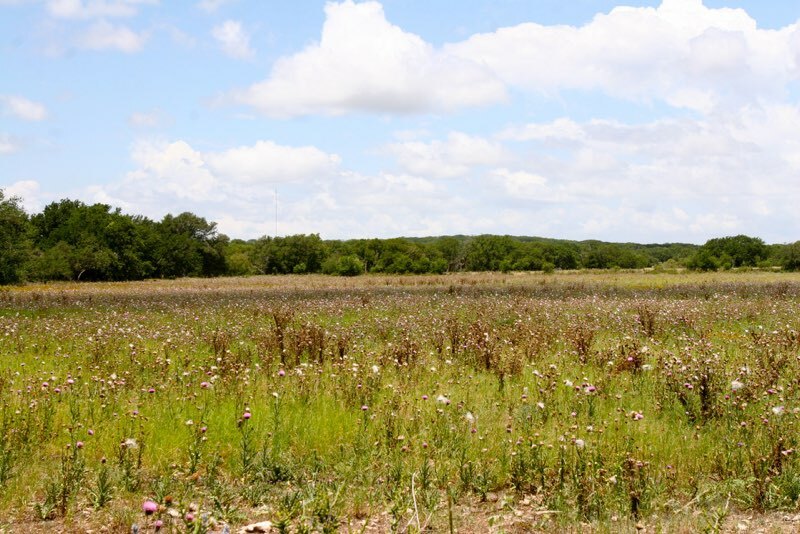 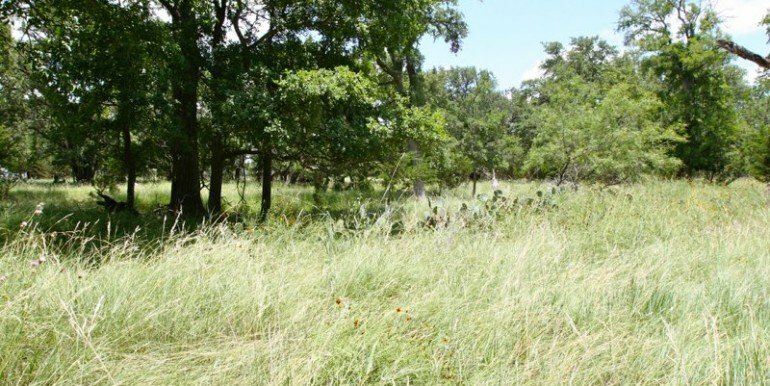 A large tract consisting of 43 acres.